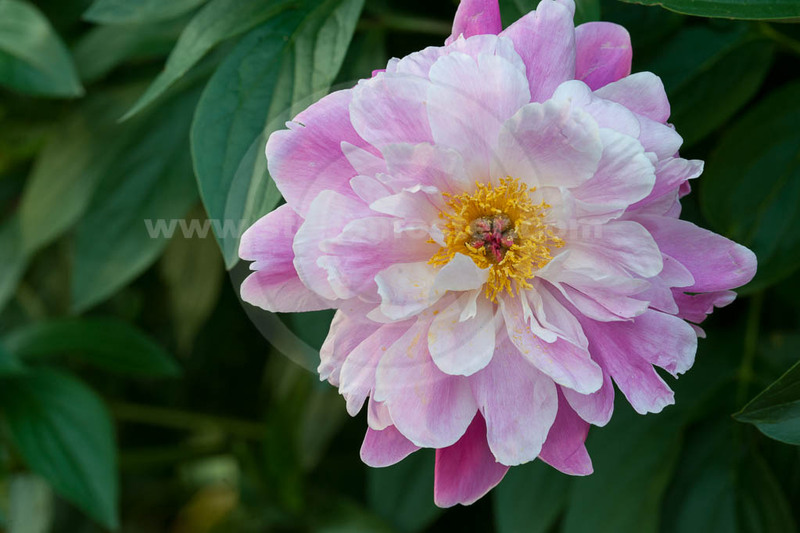 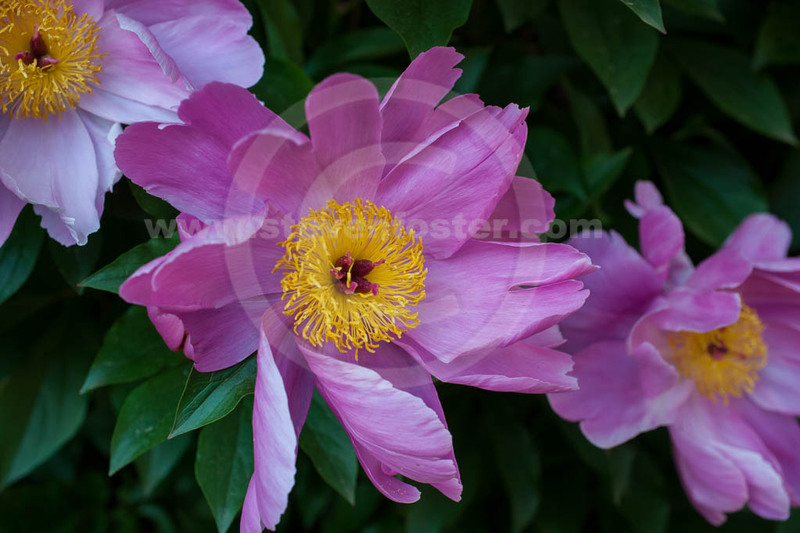 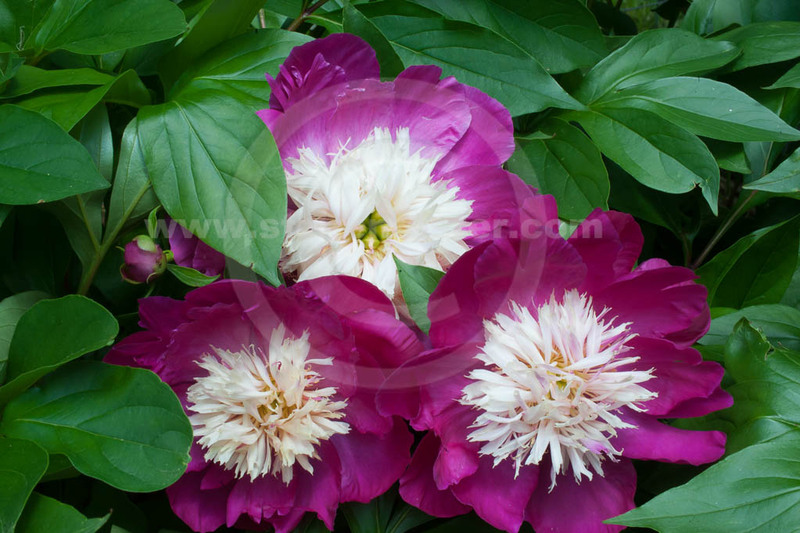 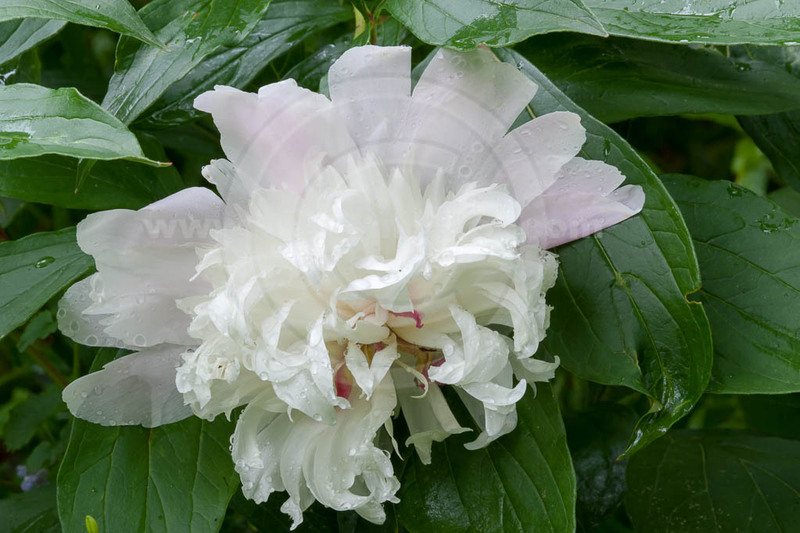 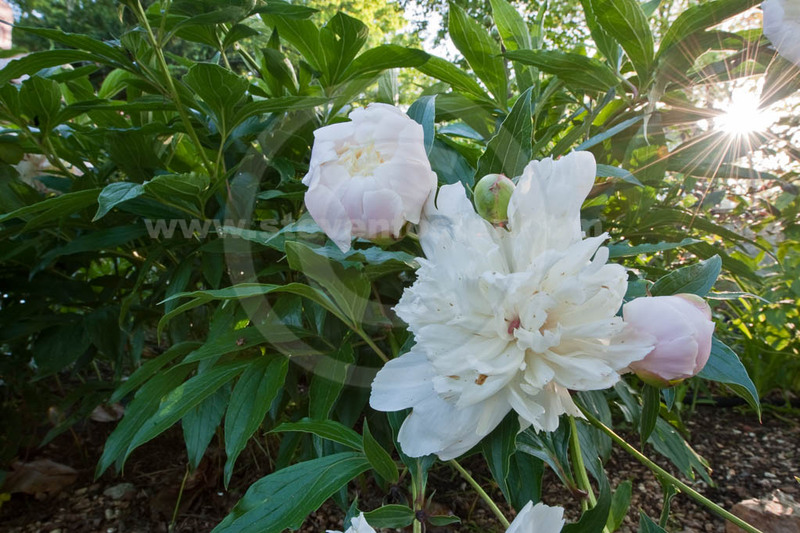 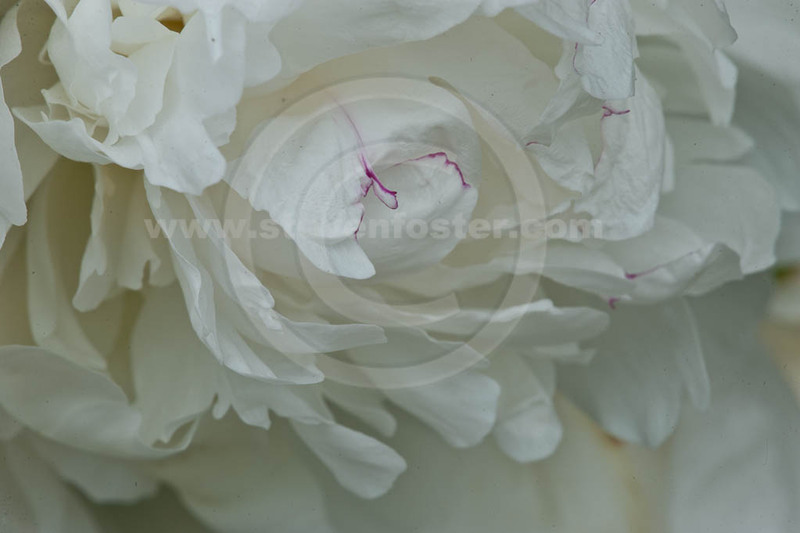 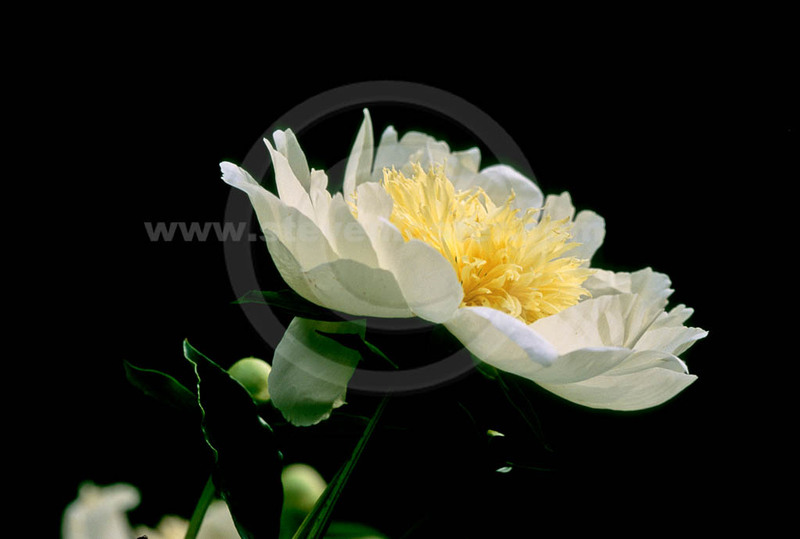 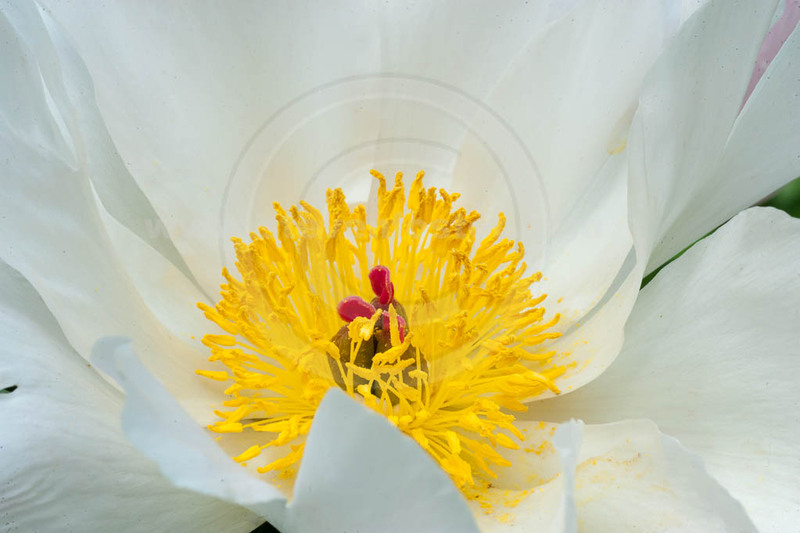 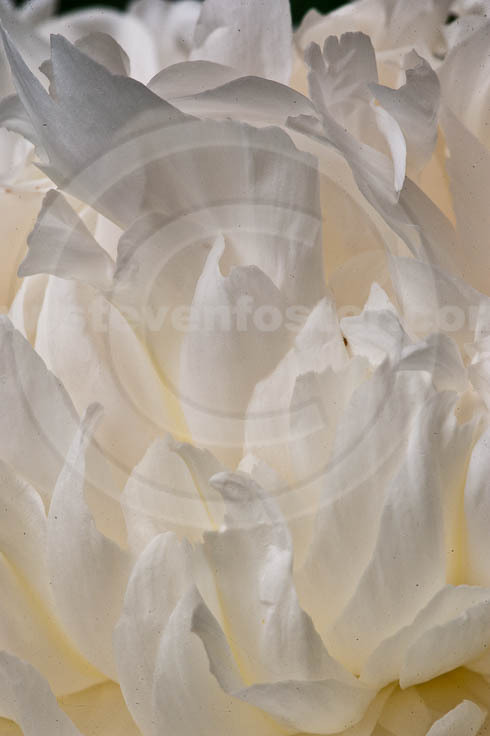 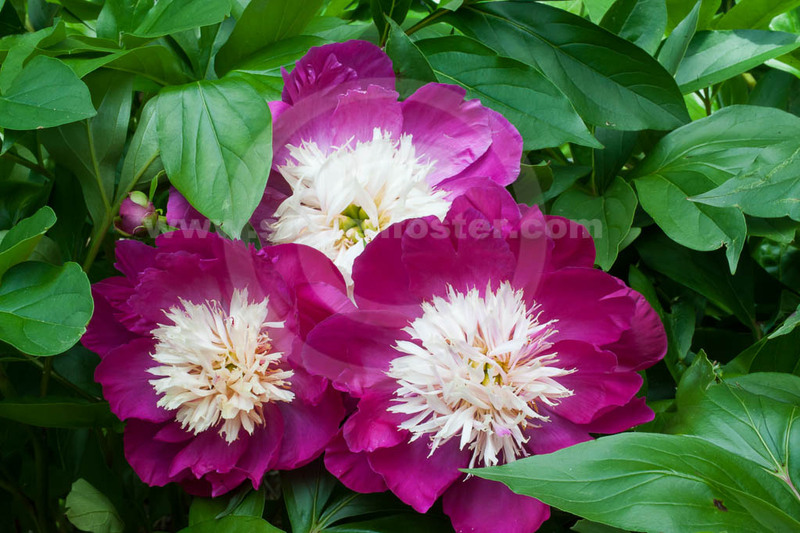 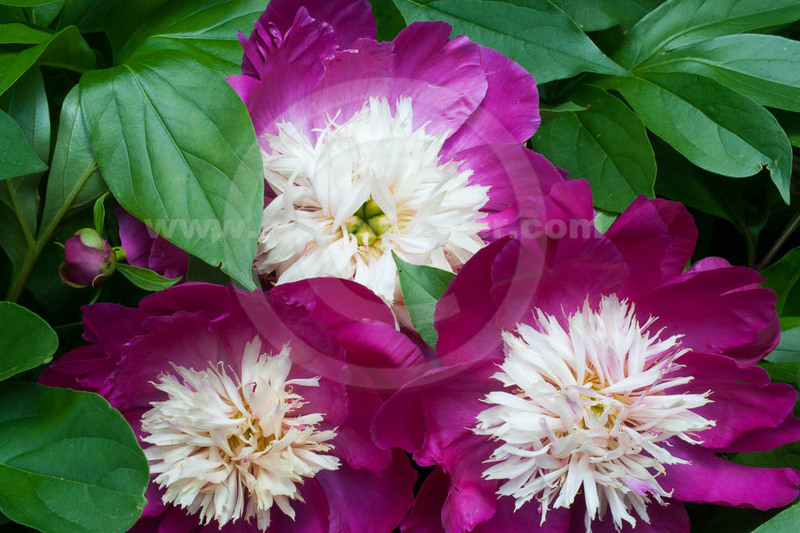 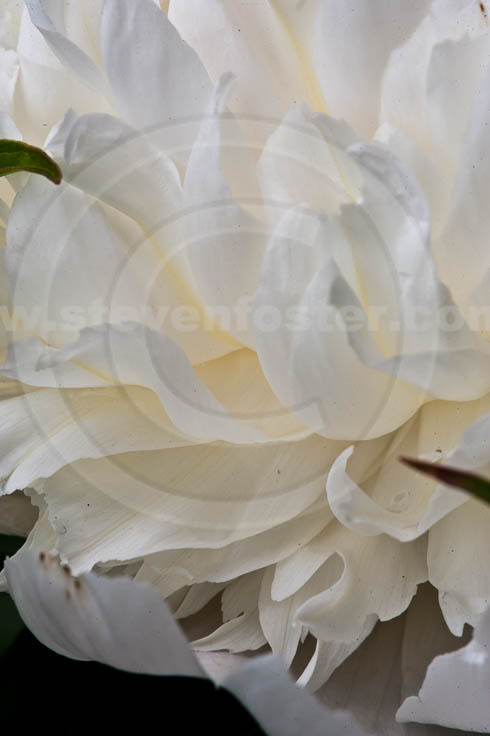 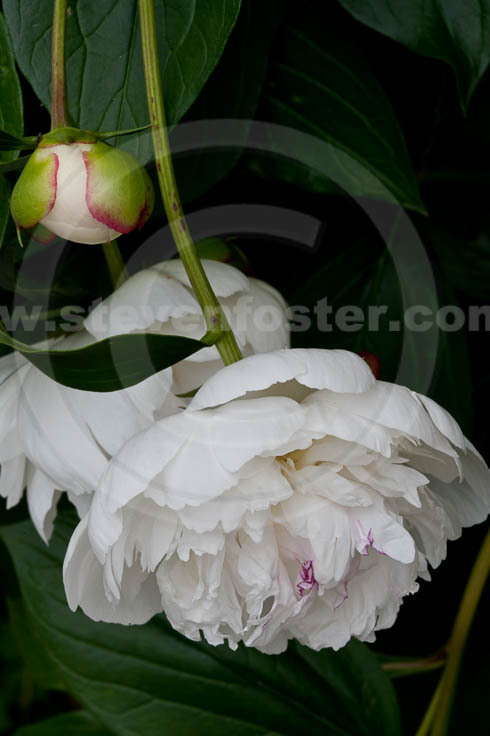 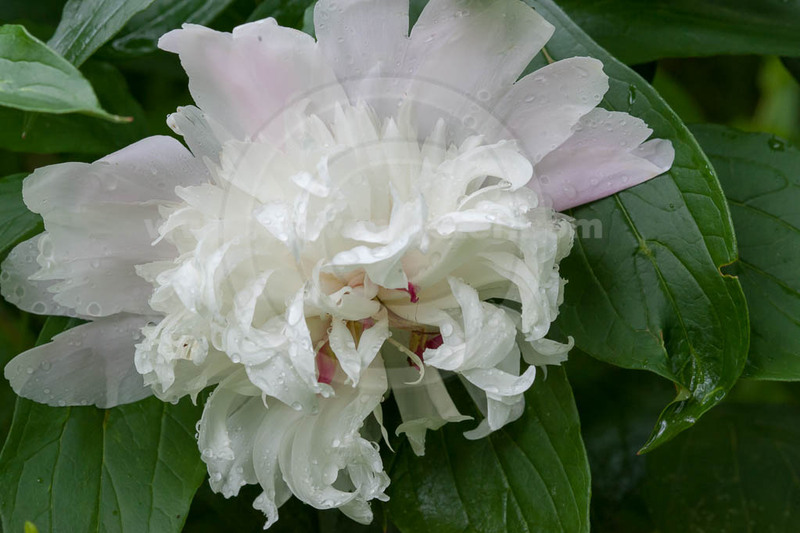 Photos of Paeonia lactiflora, Red Peony, chi shao (roots of red or wild peony), White Peony, bai-shao (roots of white or cultivated peony). 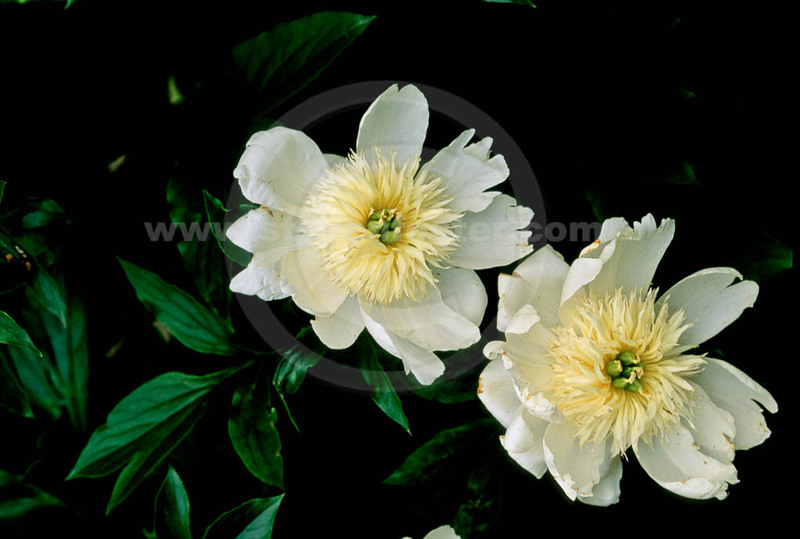 Paeonia lactiflora. 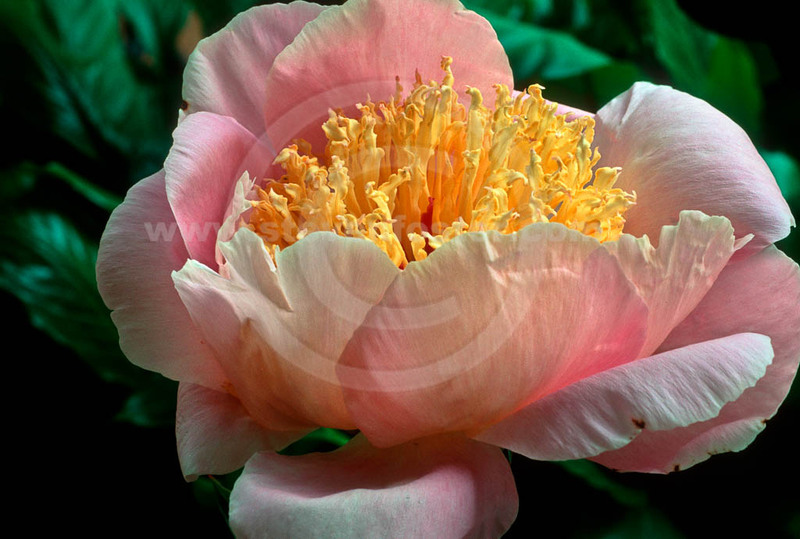 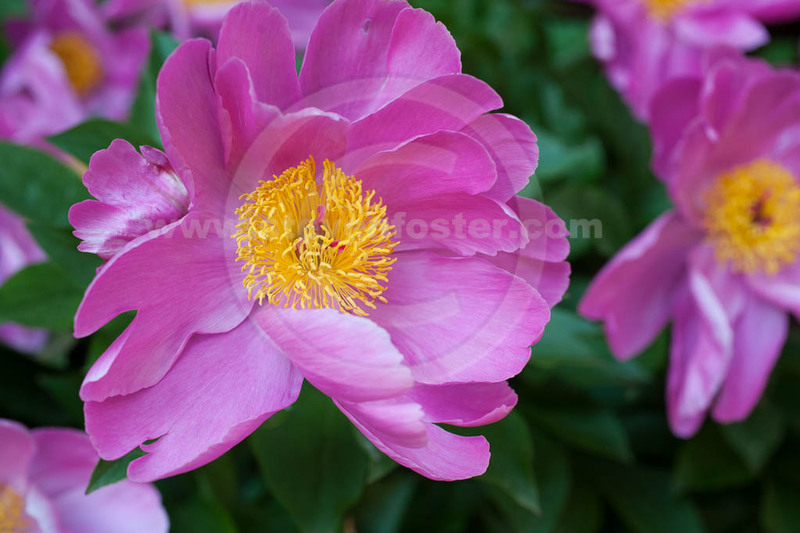 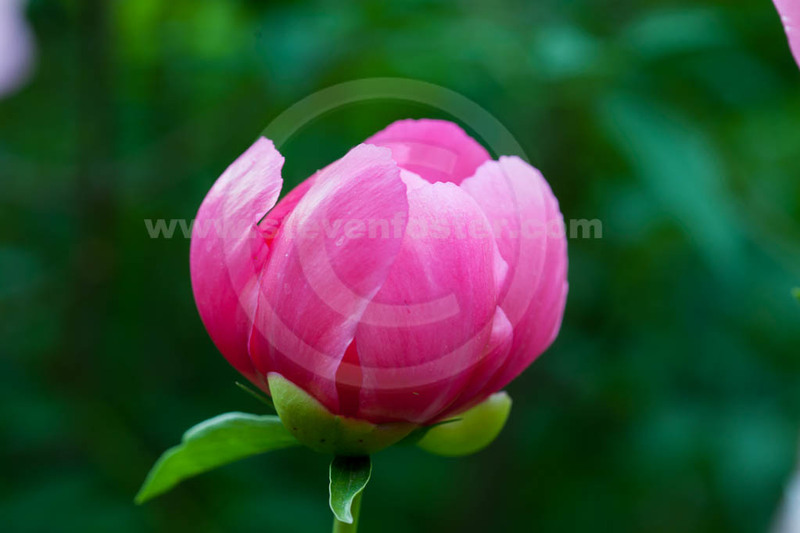 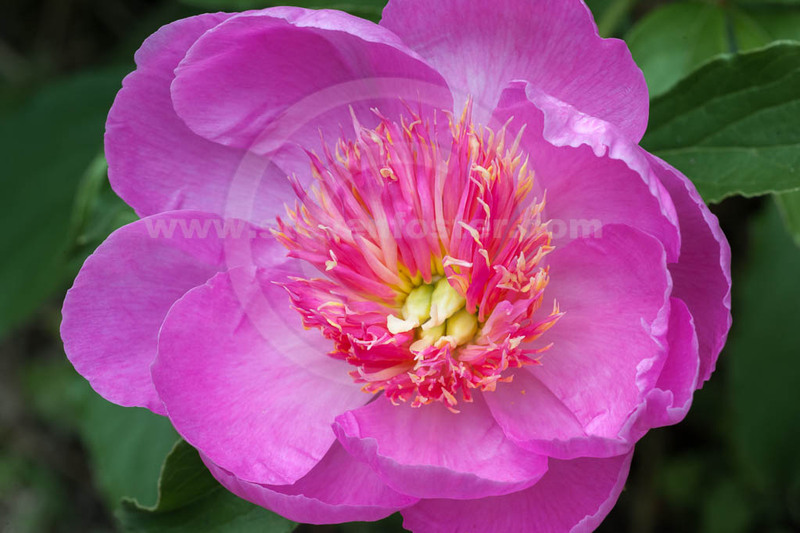 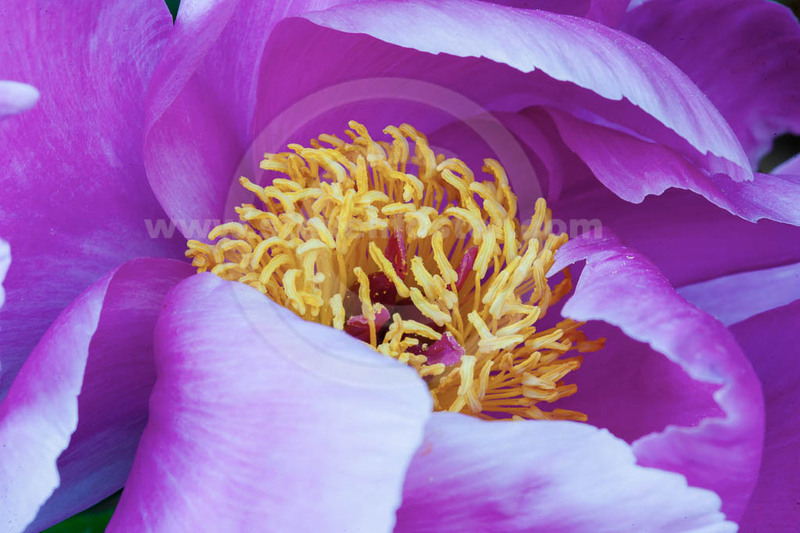 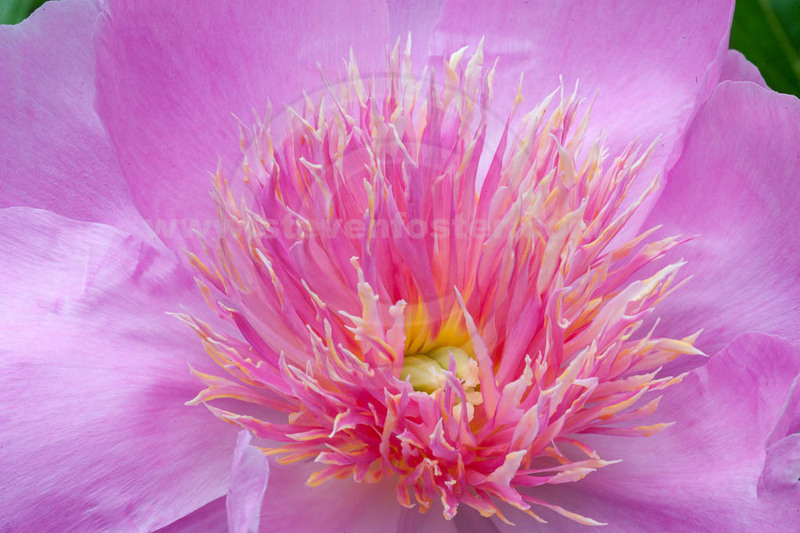 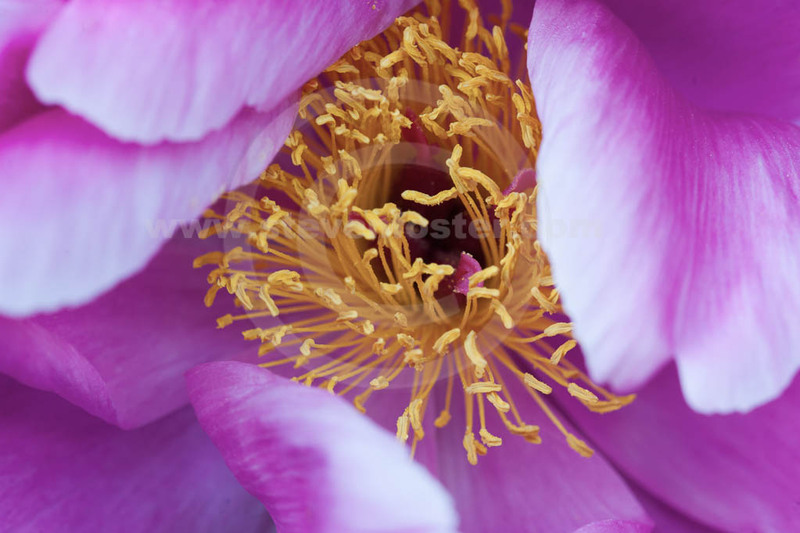 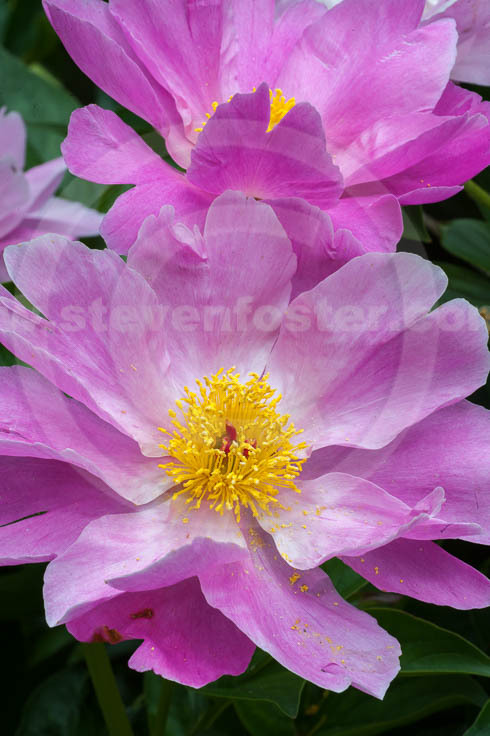 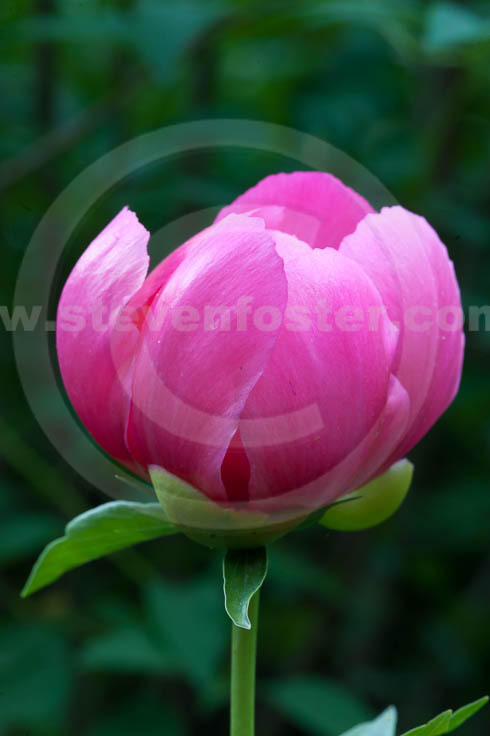 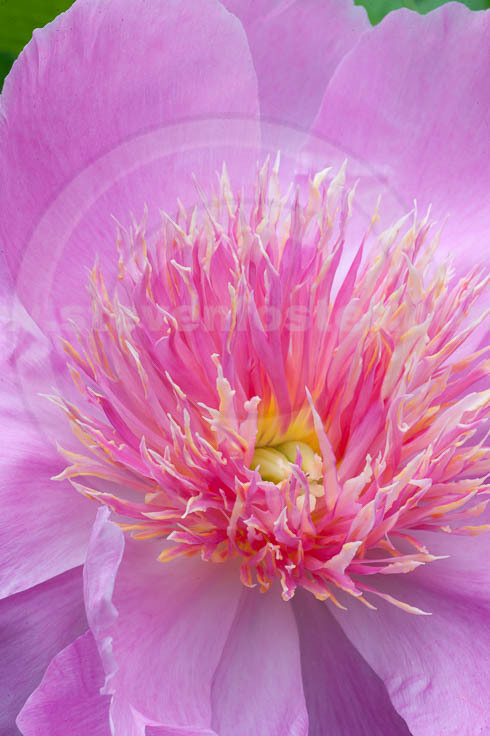 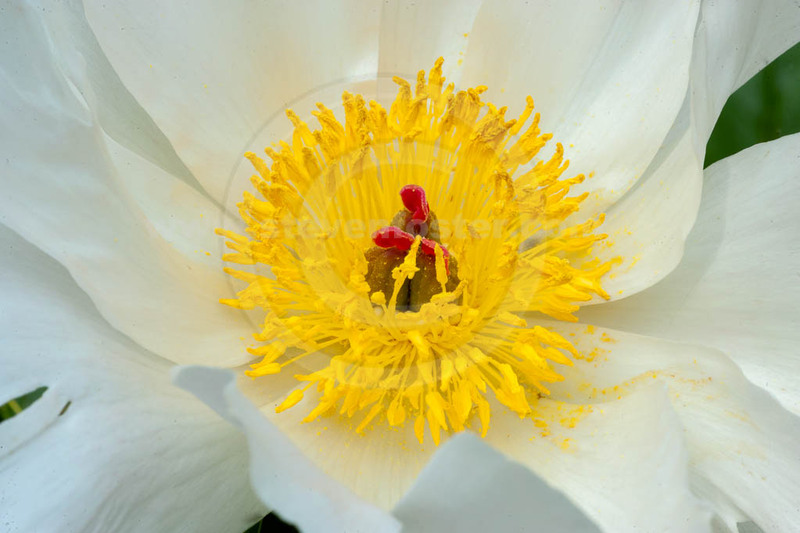 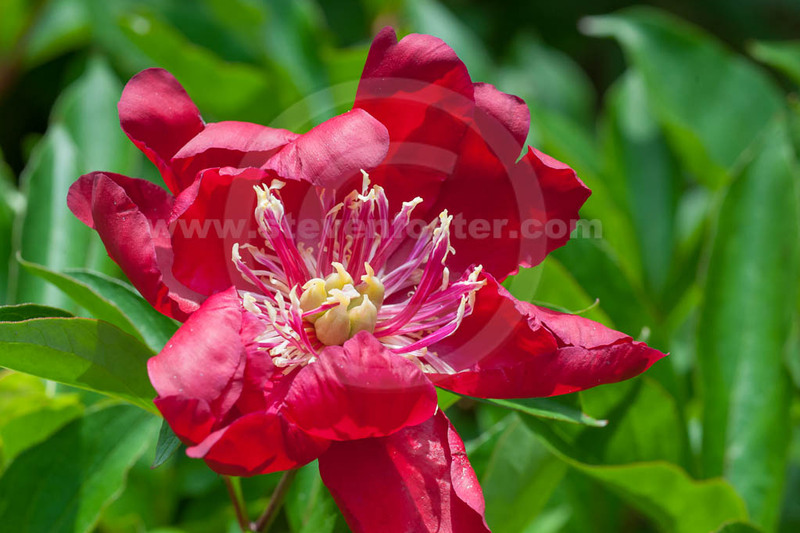 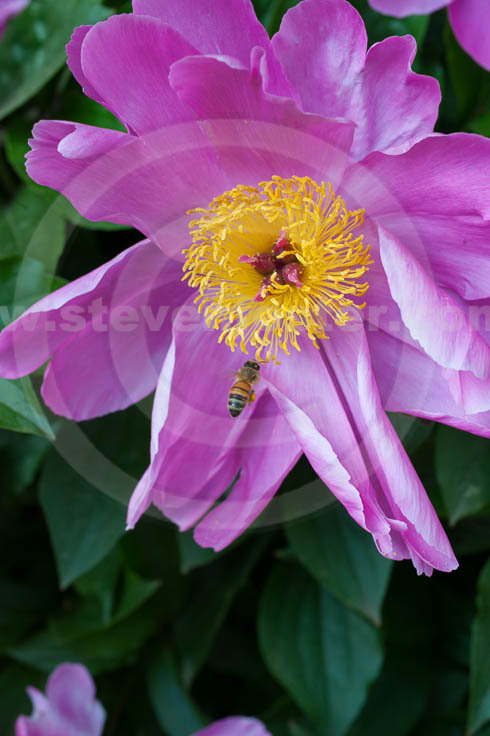 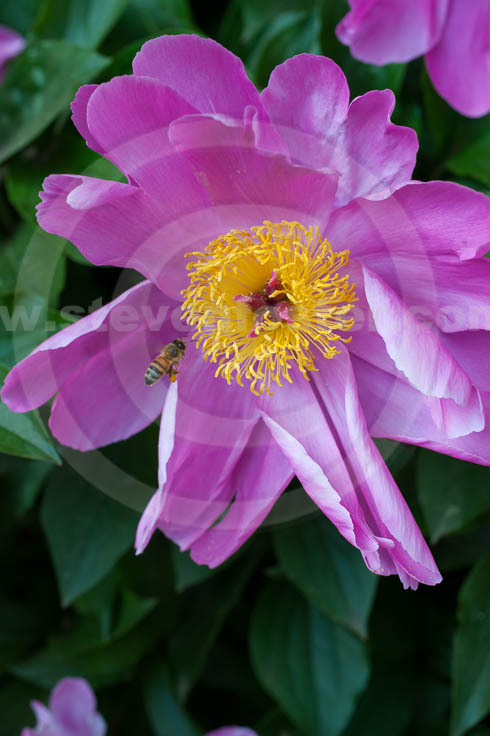 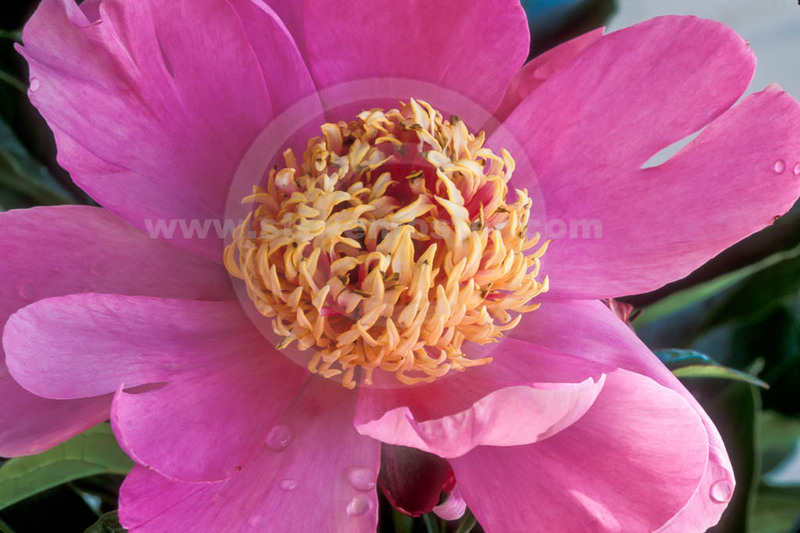 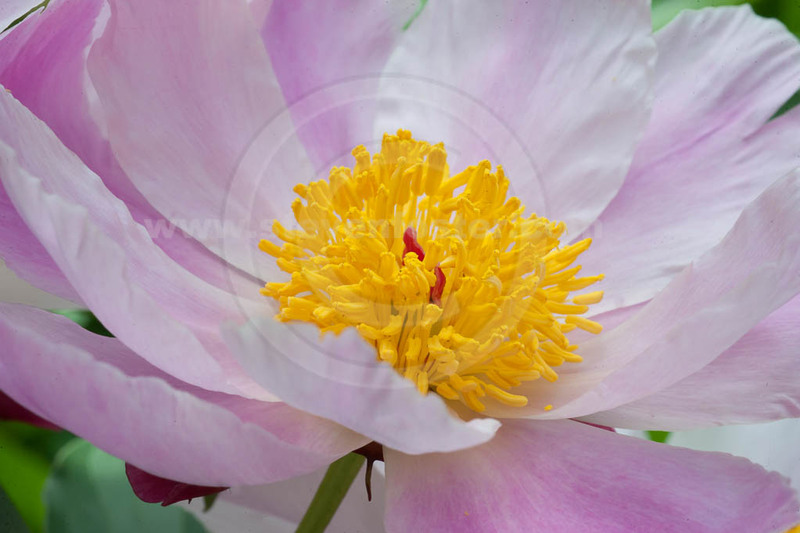 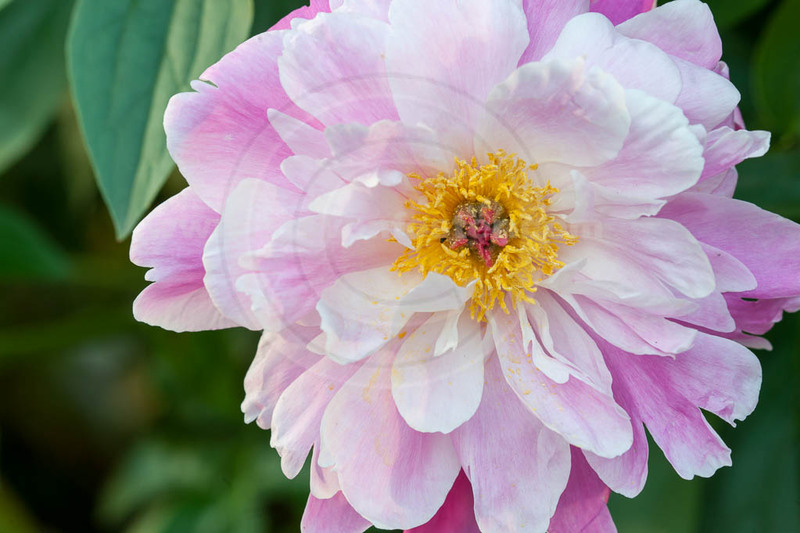 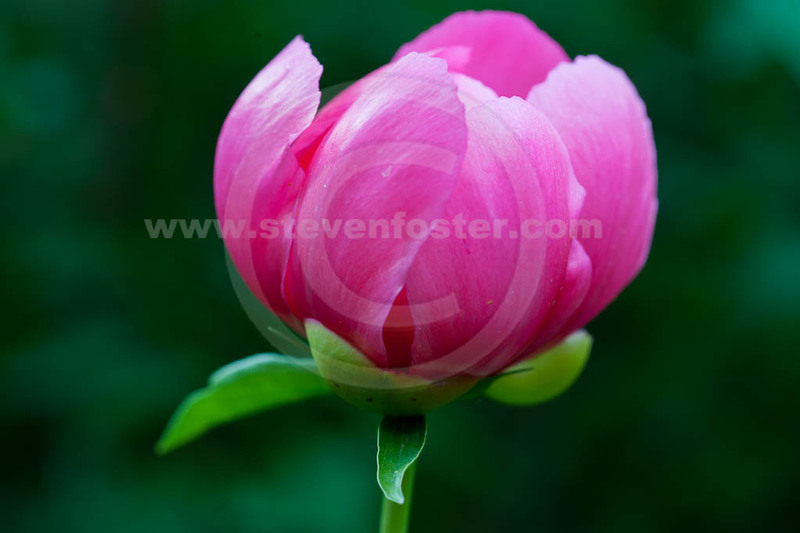 Upwards of 30 species of Paeonia are recognized by botanists, two native to Western North America, eight species from Europe, and the rest native mostly to China. 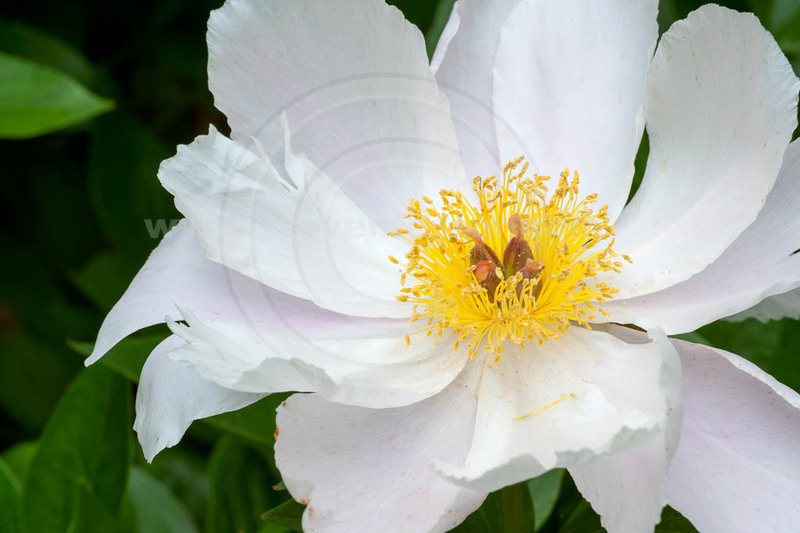 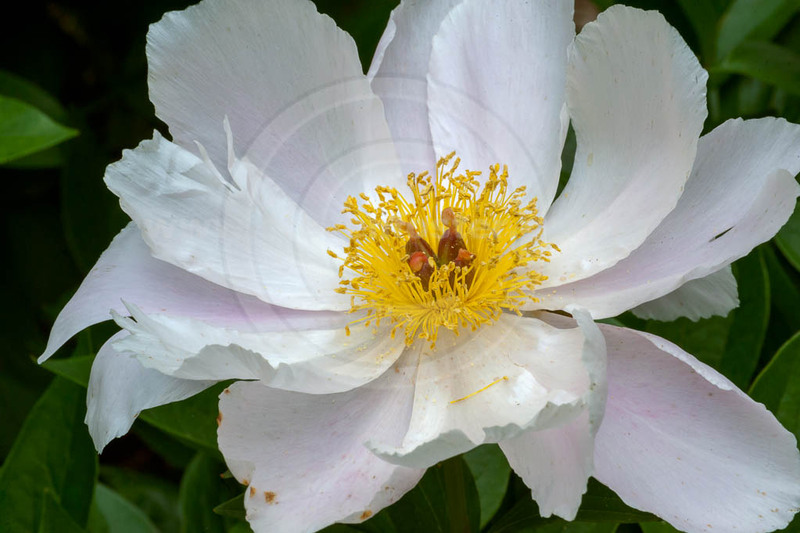 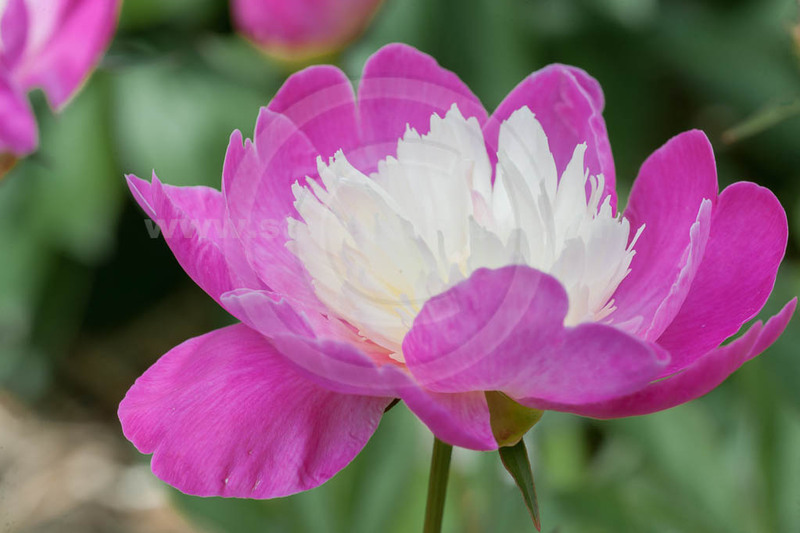 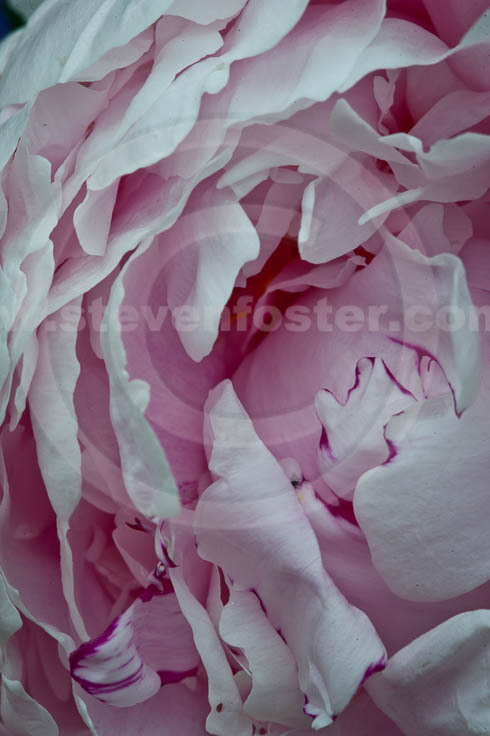 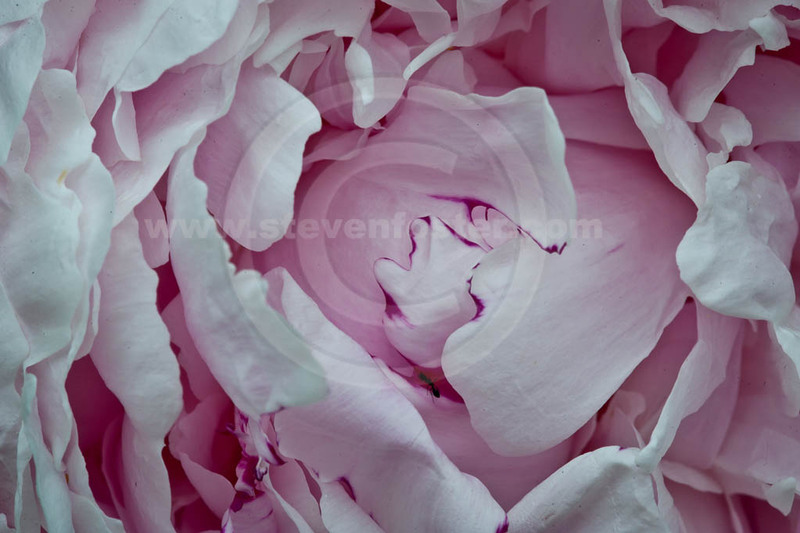 Two species are widely cultivated, including the herbaceous perennial Paeonia lactiflora which includes most of our garden peony cultivated varieties—hundreds of selections of white to pink to rose flowers, either single or double-flowered. 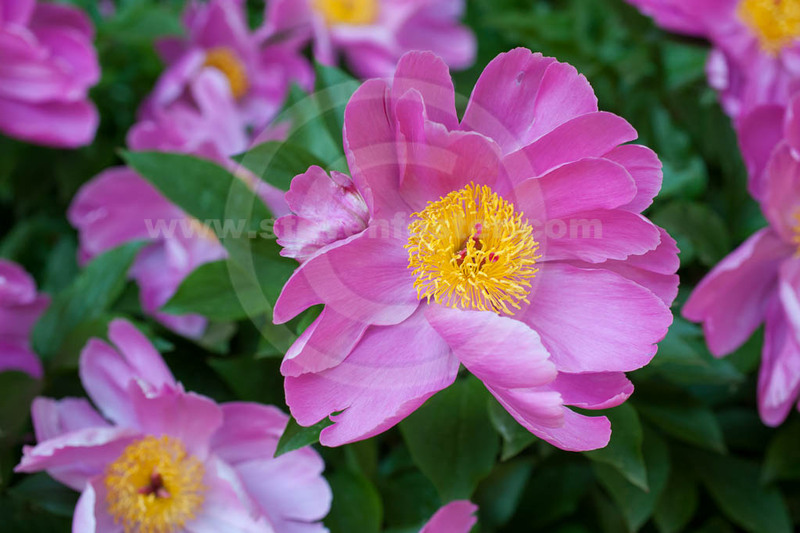 All originate from the same plant, cultivated in China since at least 900 B.C.E. 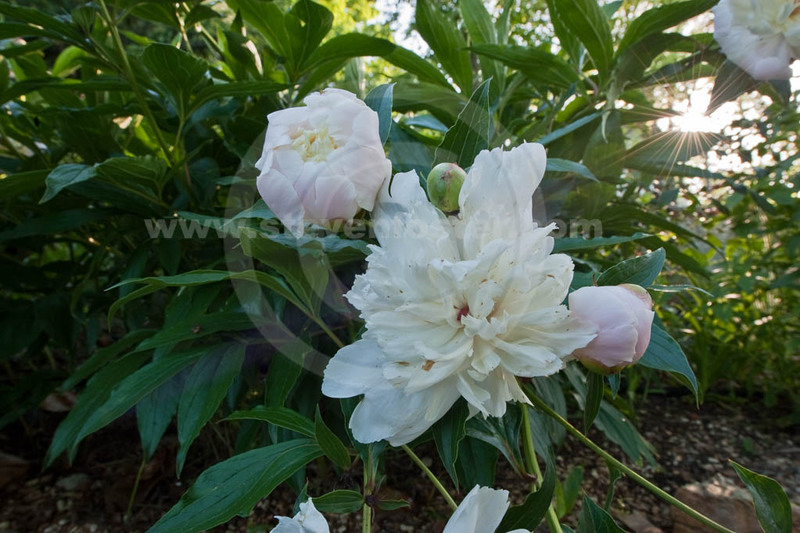 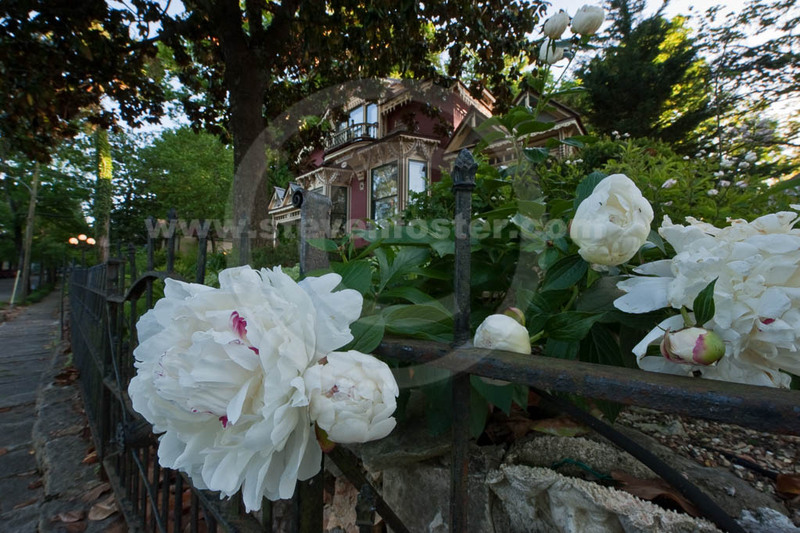 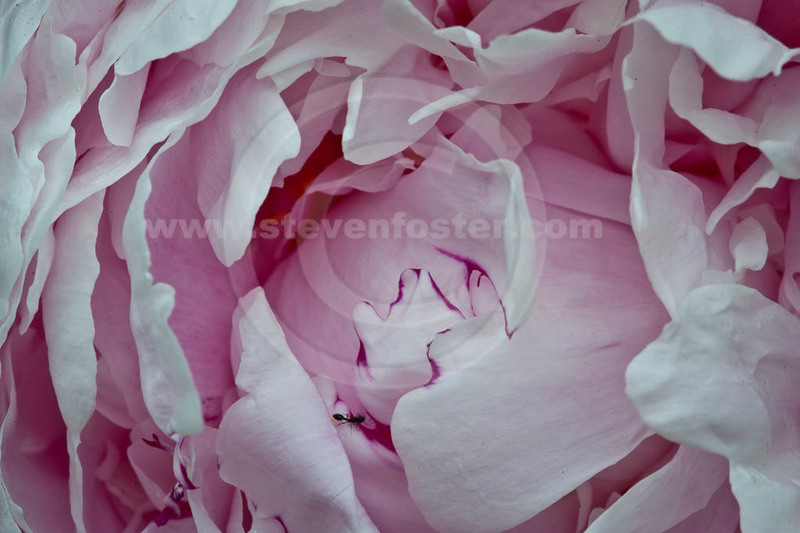 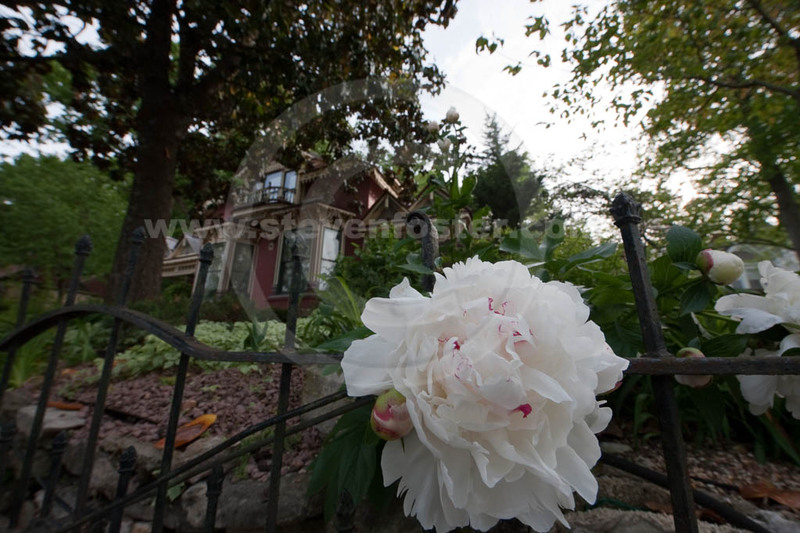 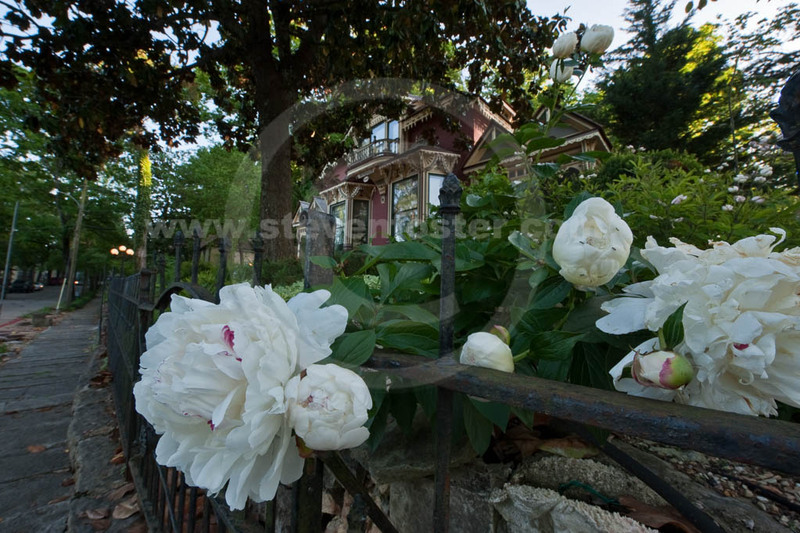 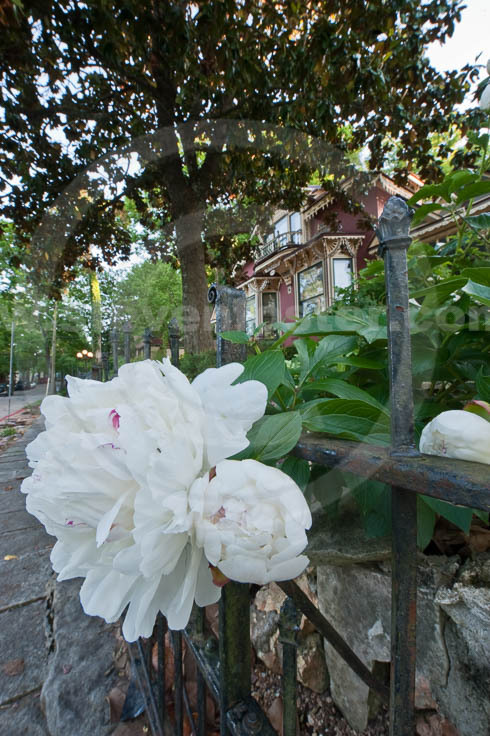 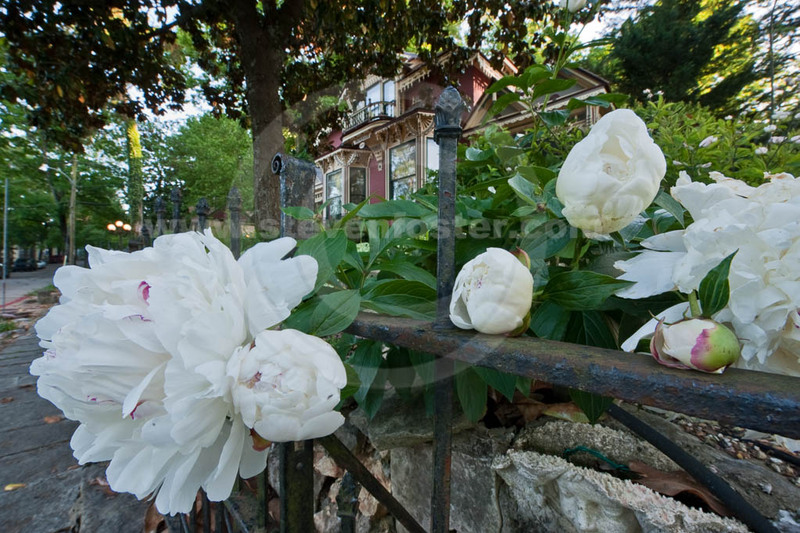 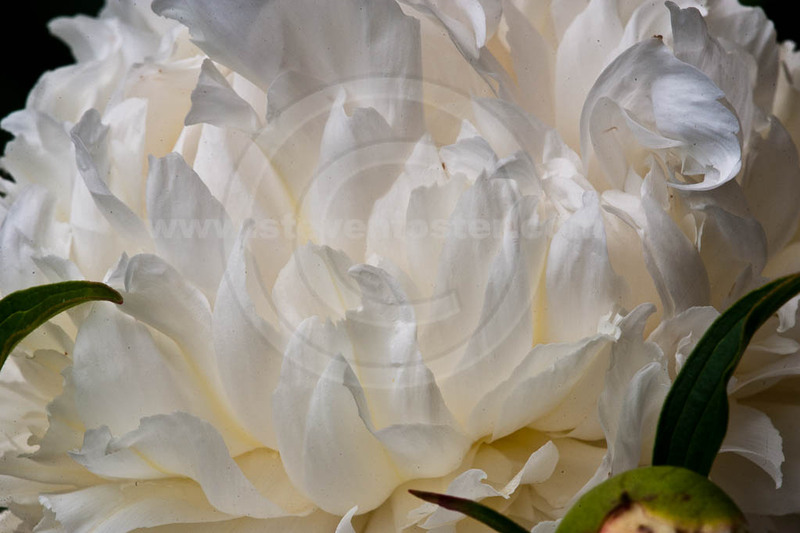 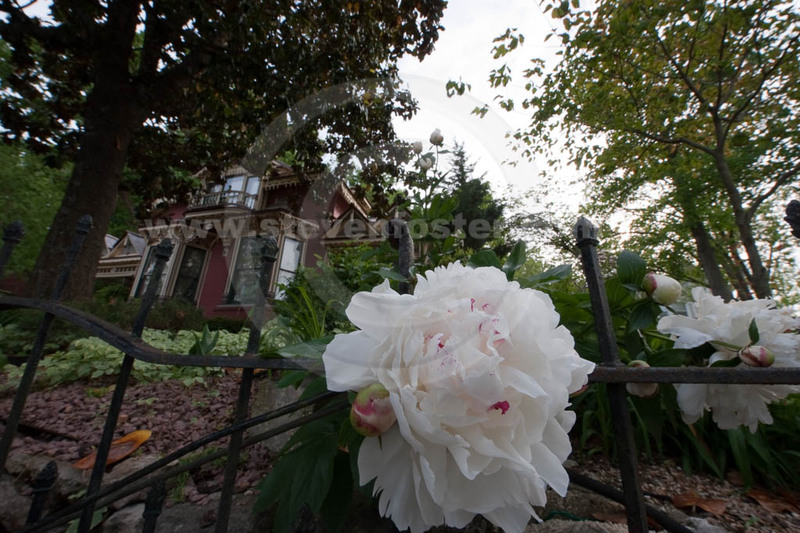 Peonies were introduced into European horticulture by 1558, and were known in American gardens by 1771. 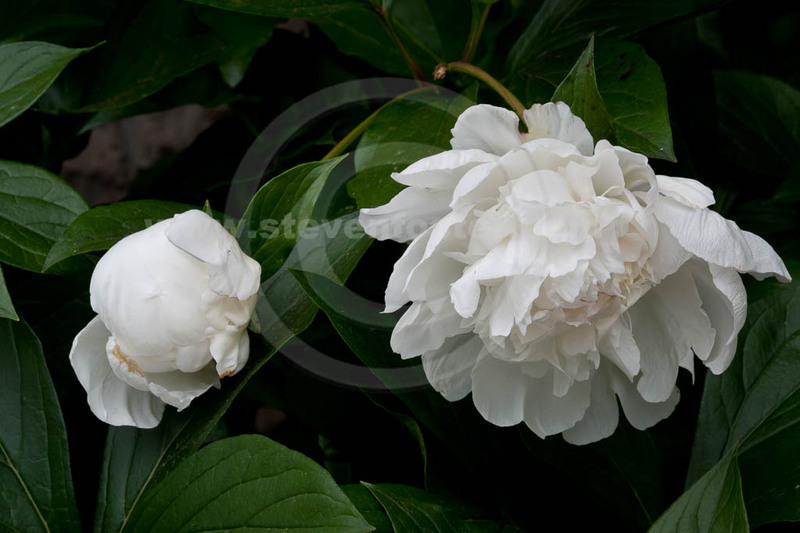 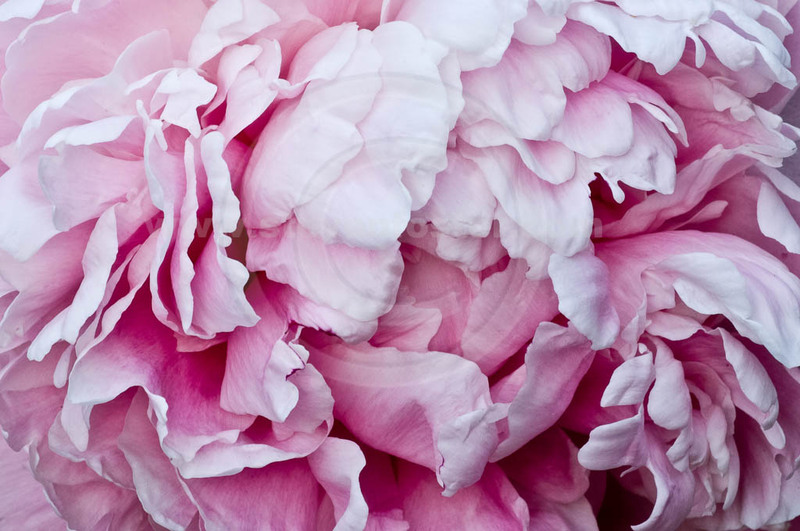 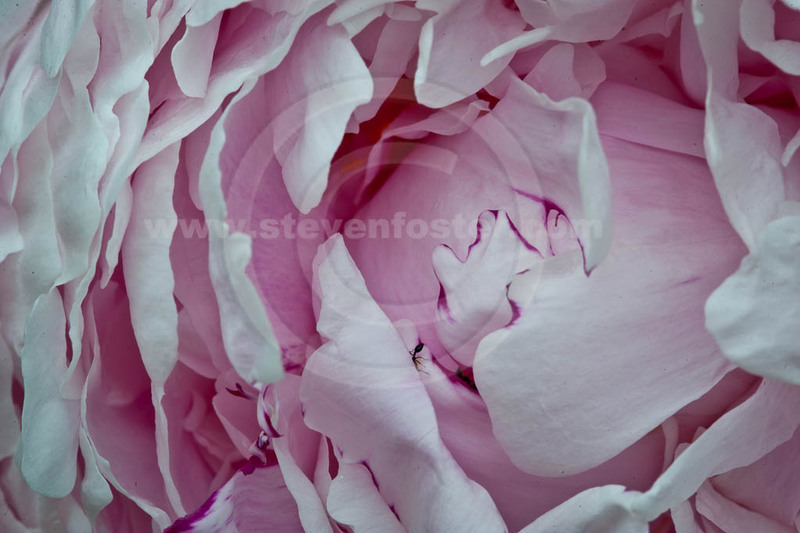 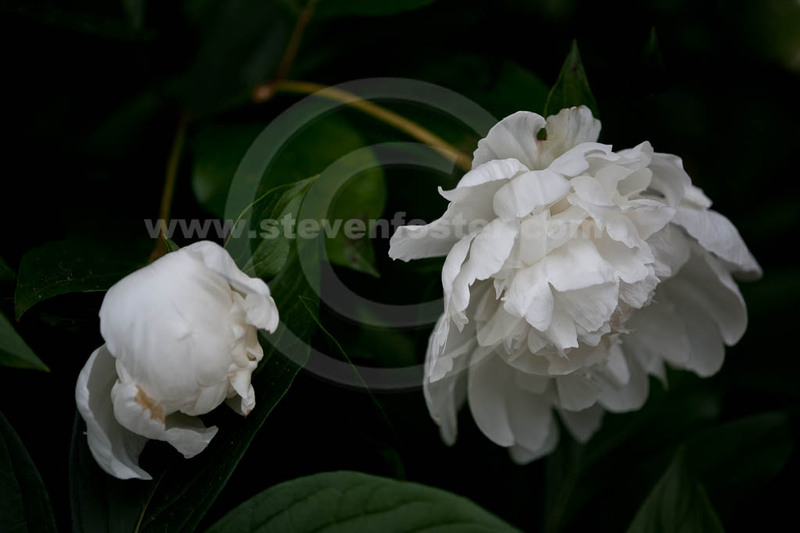 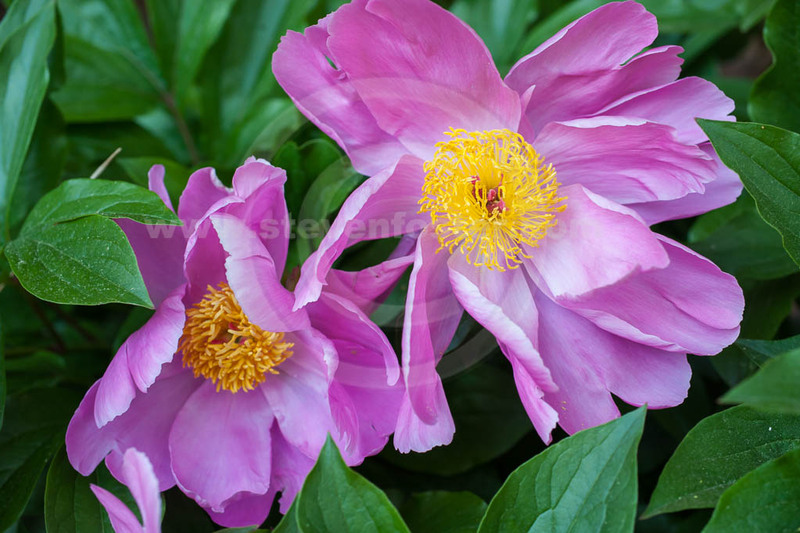 Peonies have also been used in Traditional Chinese medicine for over 2,000 years. 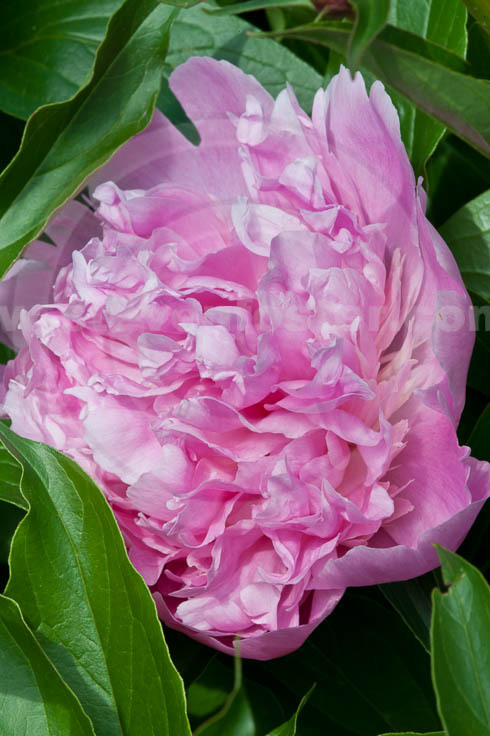 It is named after the mythical physician Paeon. 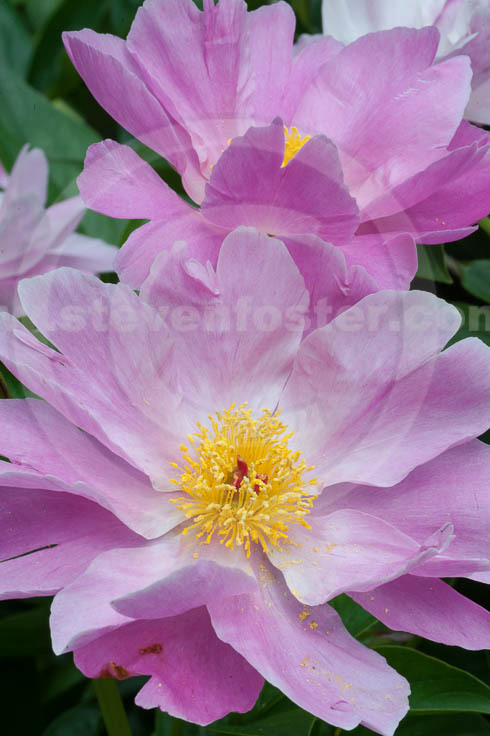 Apollo, god of healing was the father of Asclepias, god of medicine. 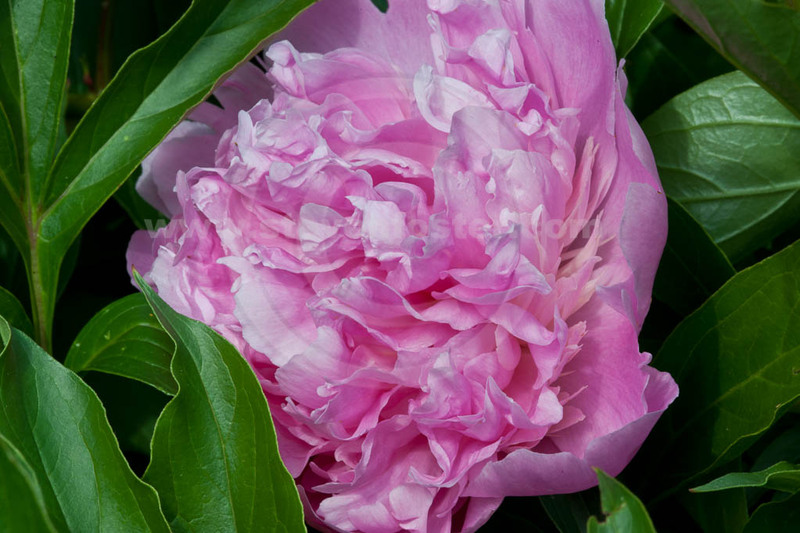 Paeon, a pupil of Asclepias, served as physician to the Greek gods. 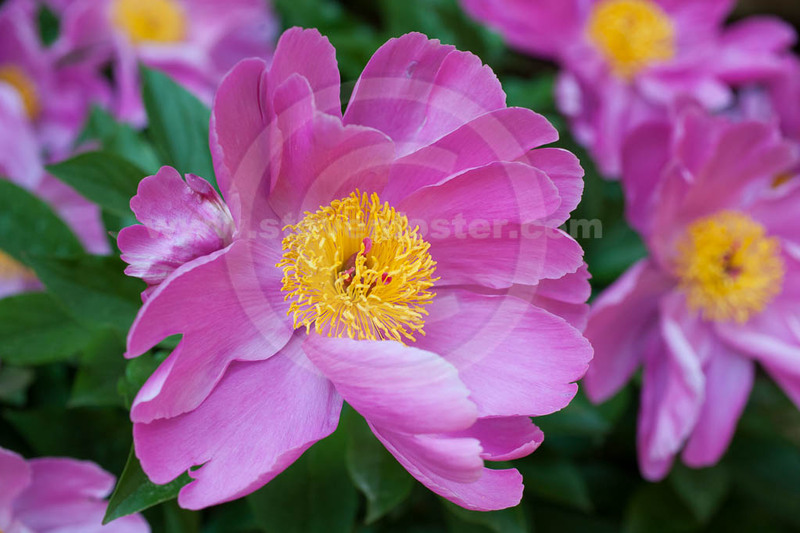 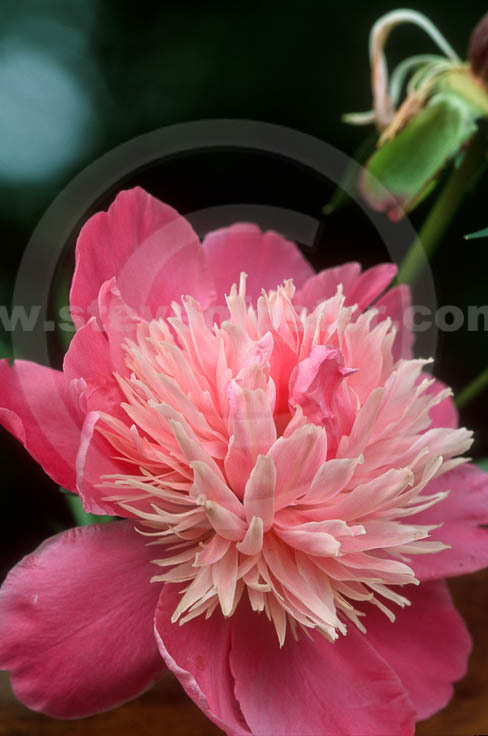 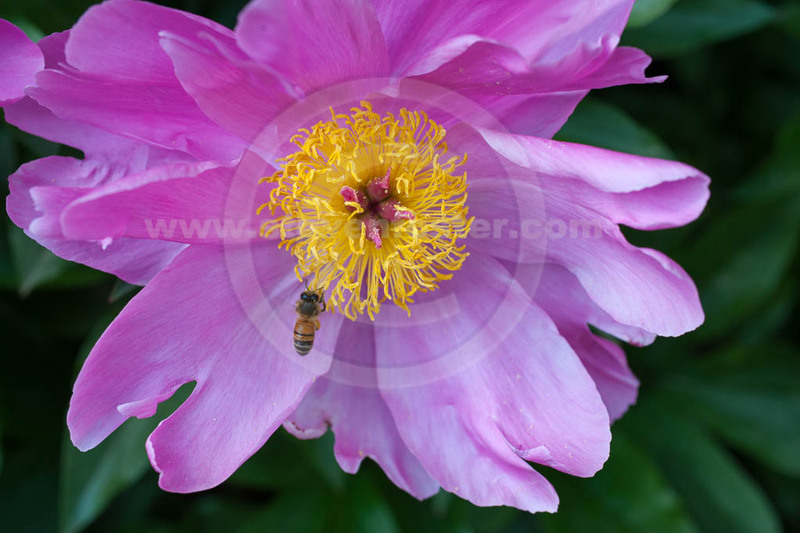 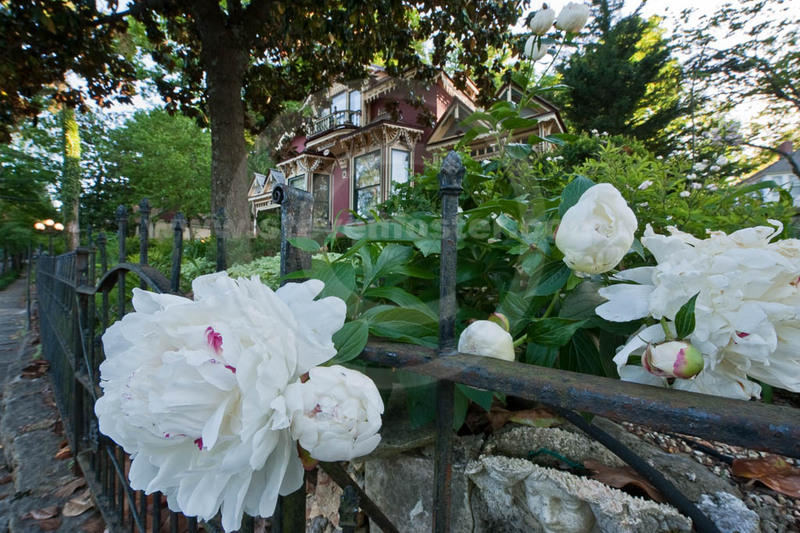 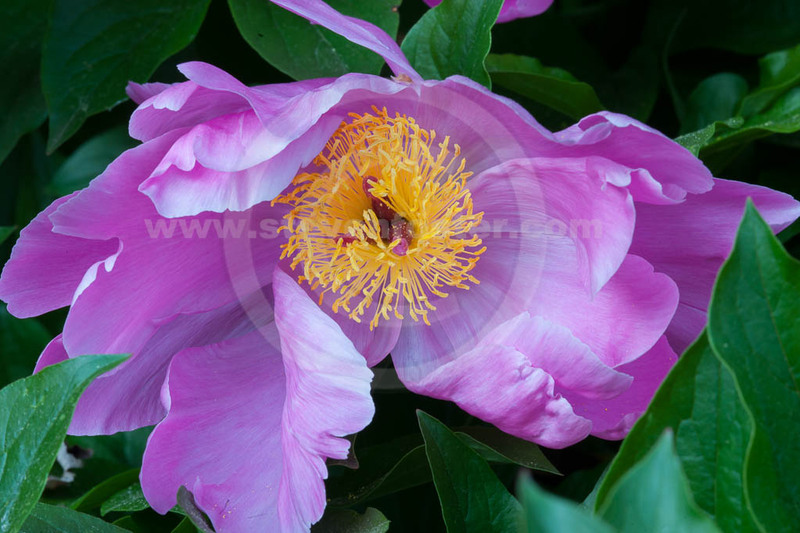 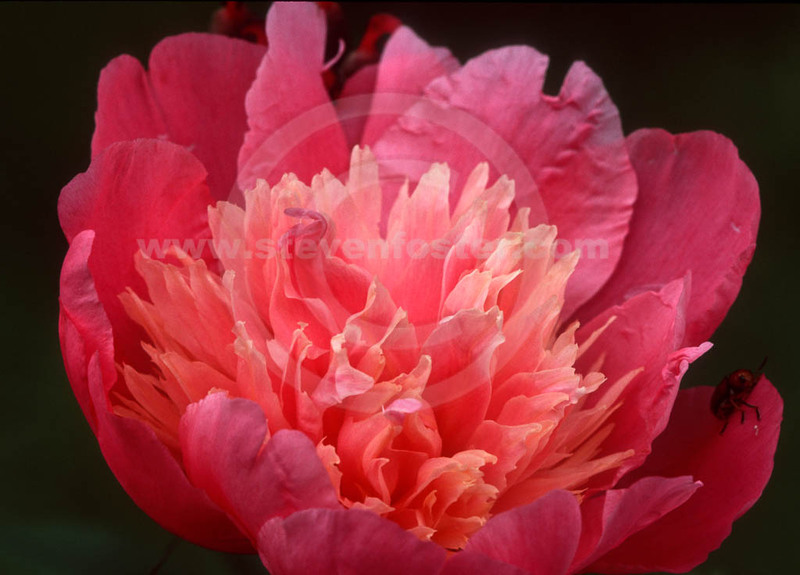 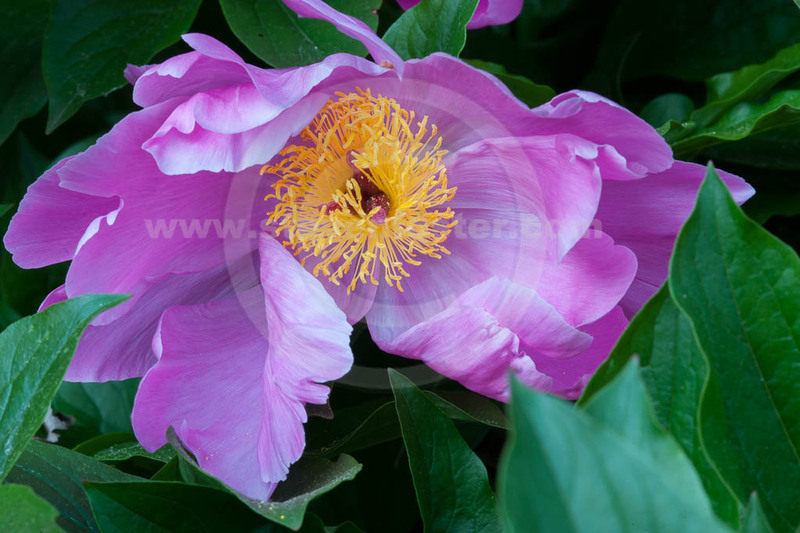 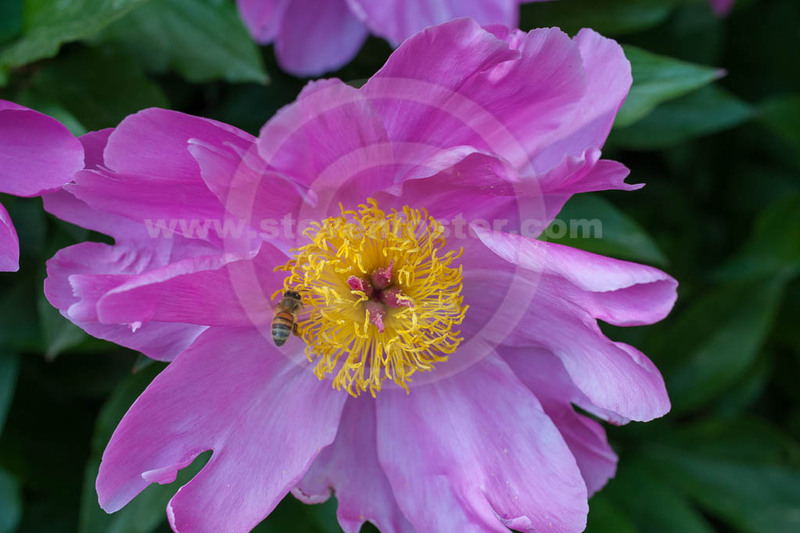 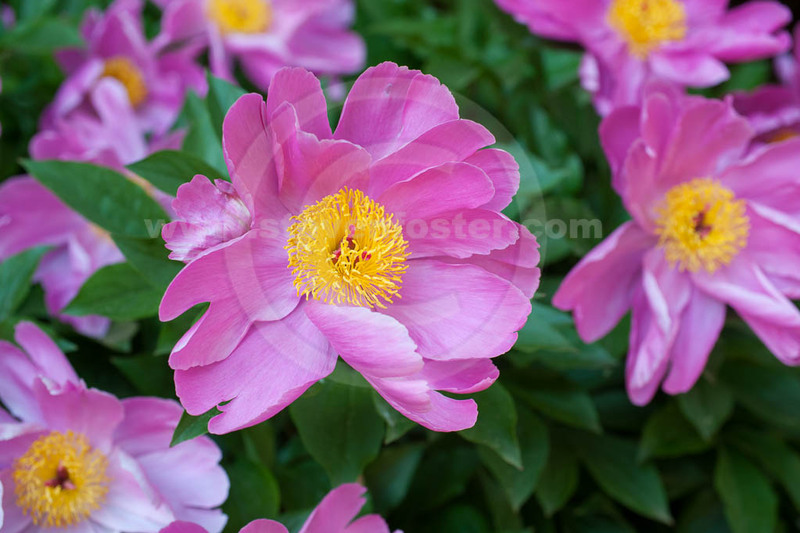 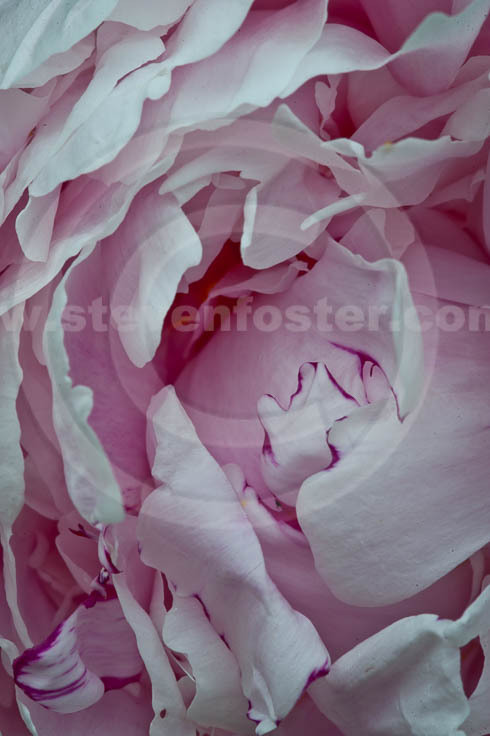 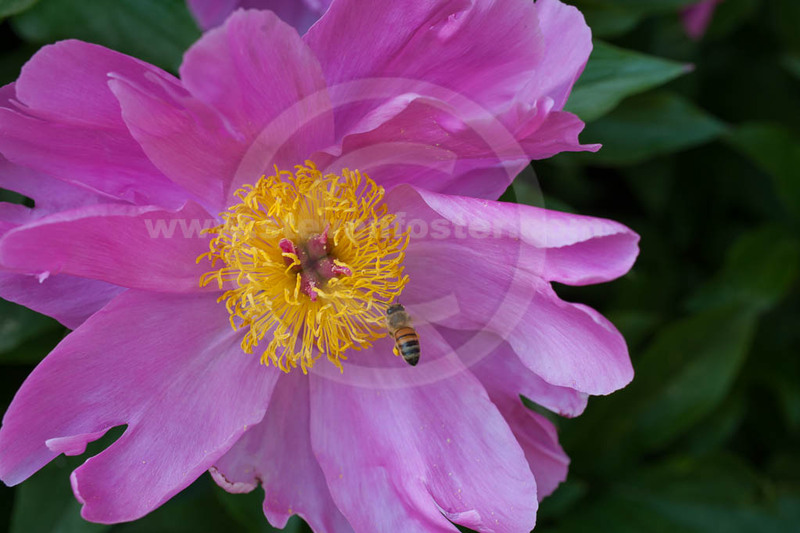 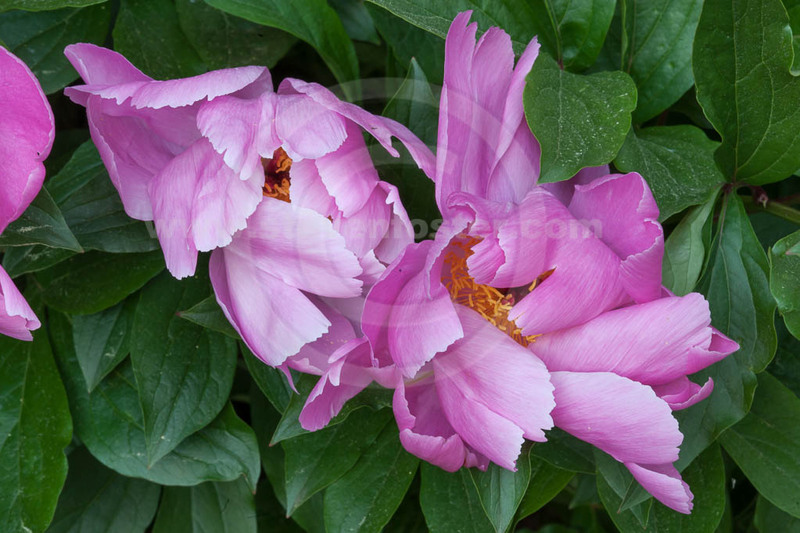 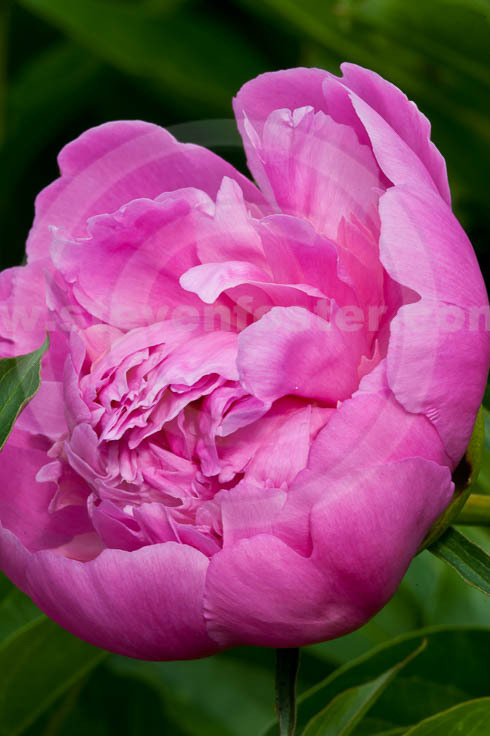 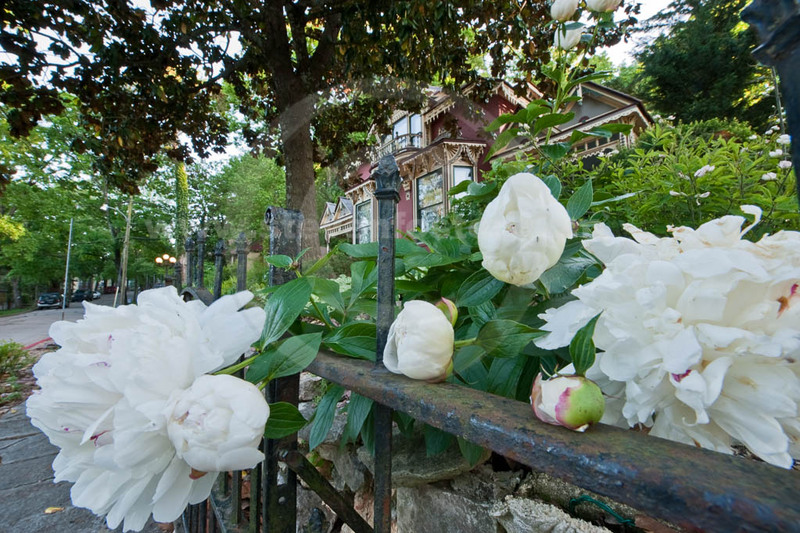 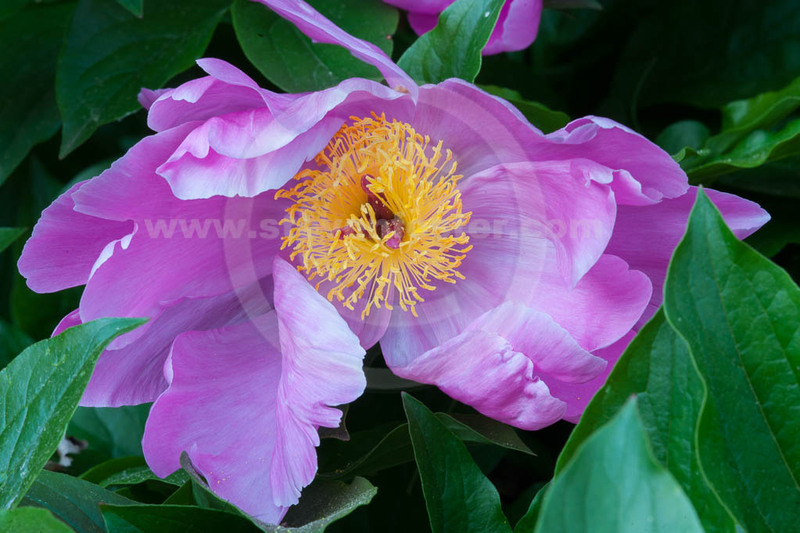 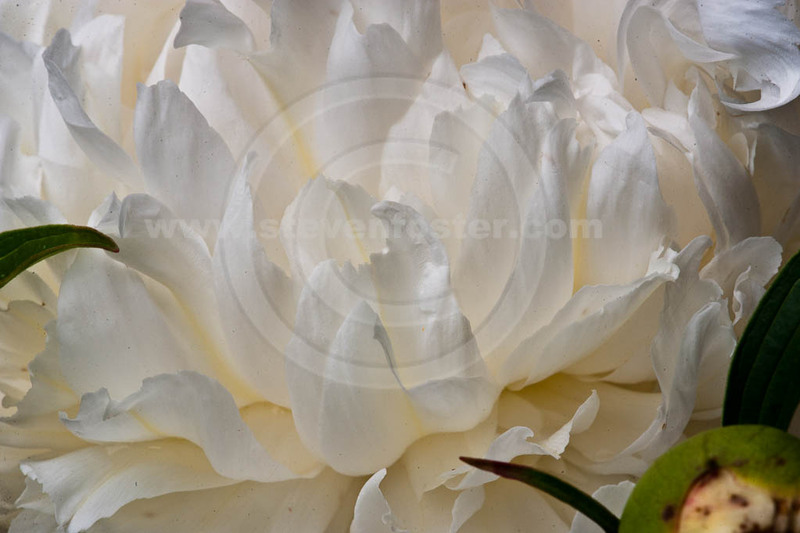 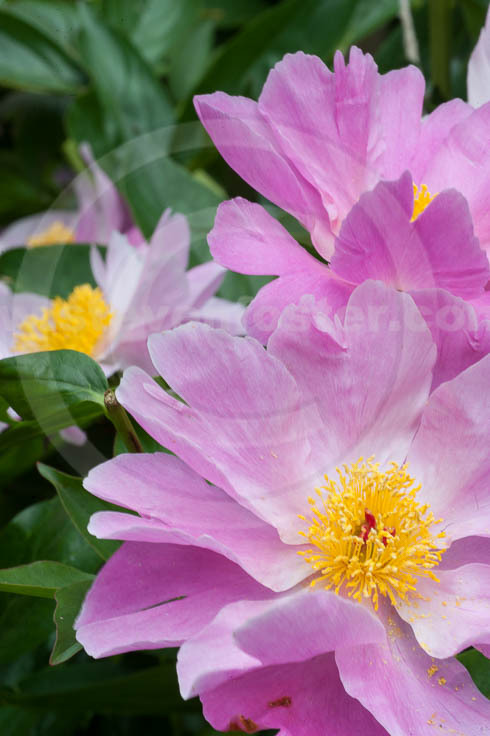 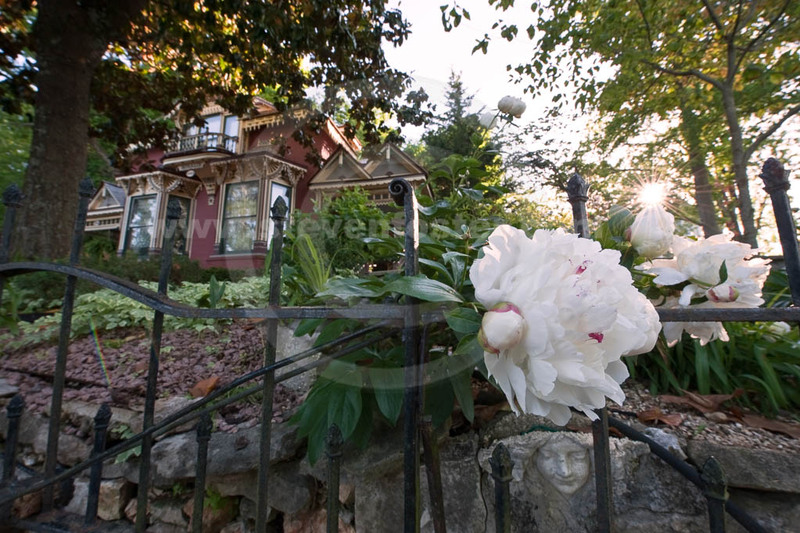 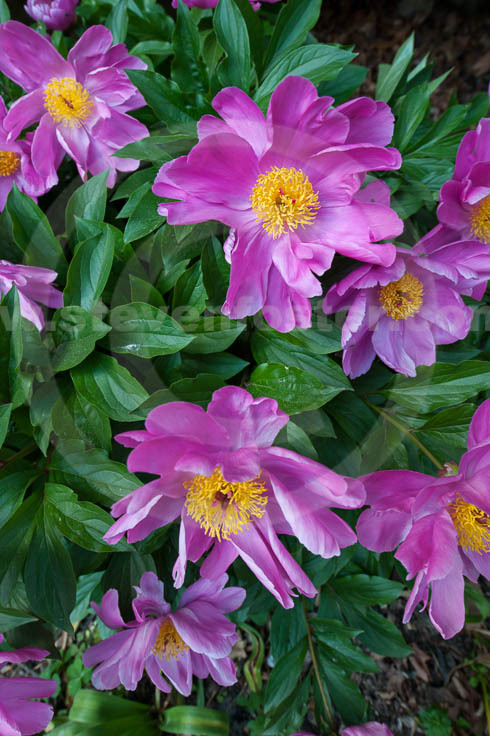 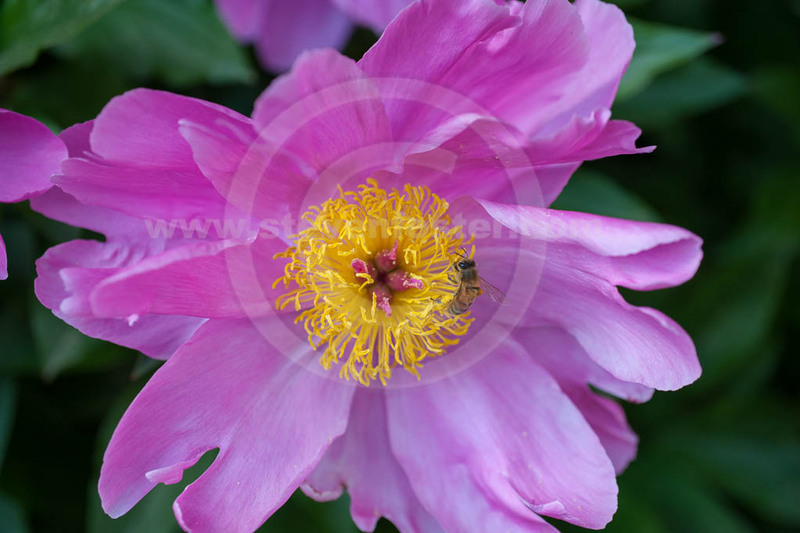 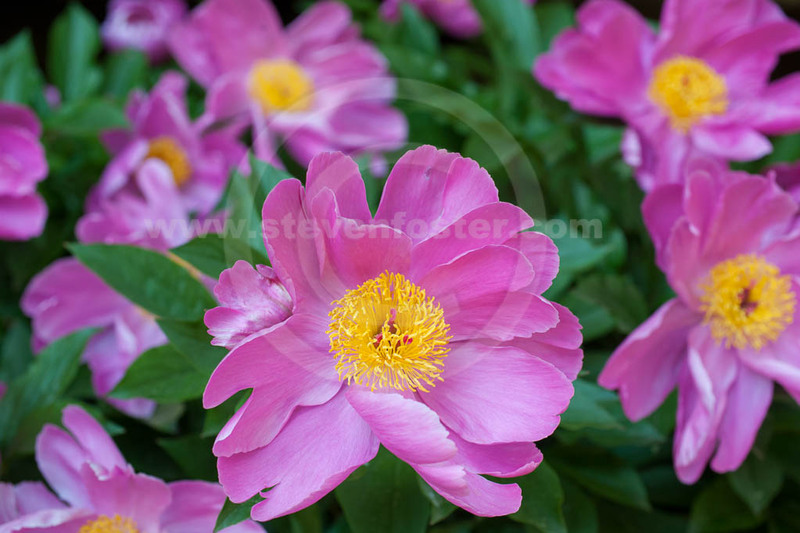 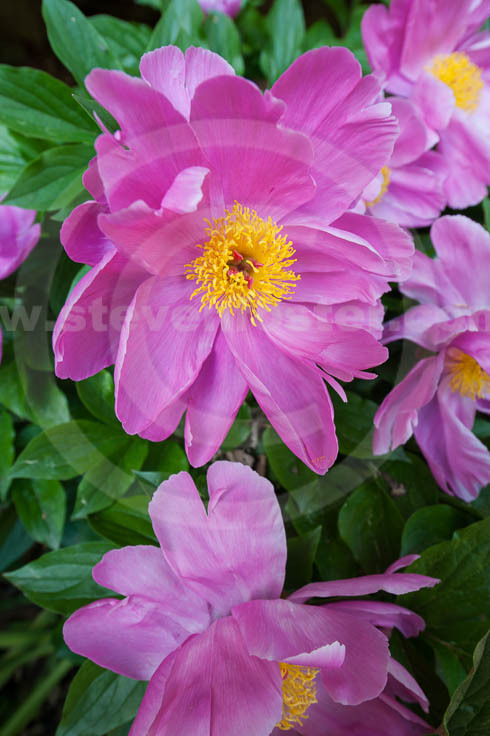 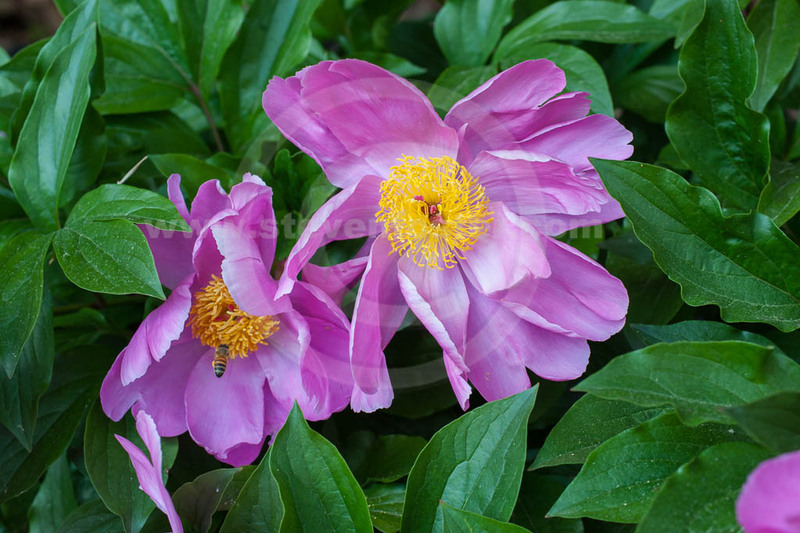 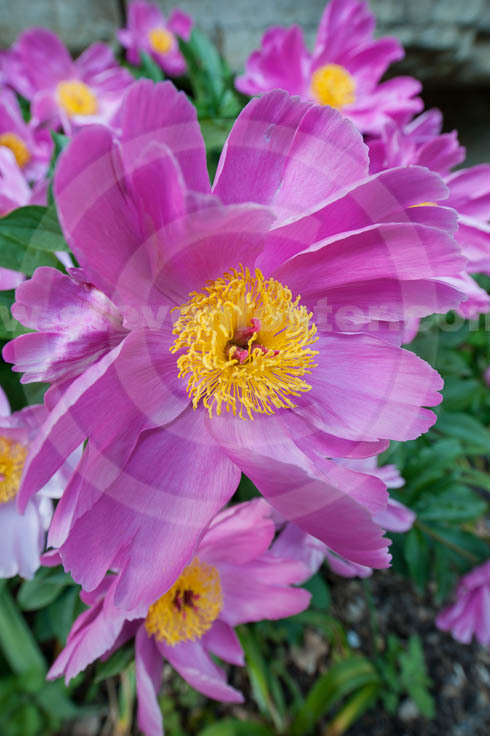 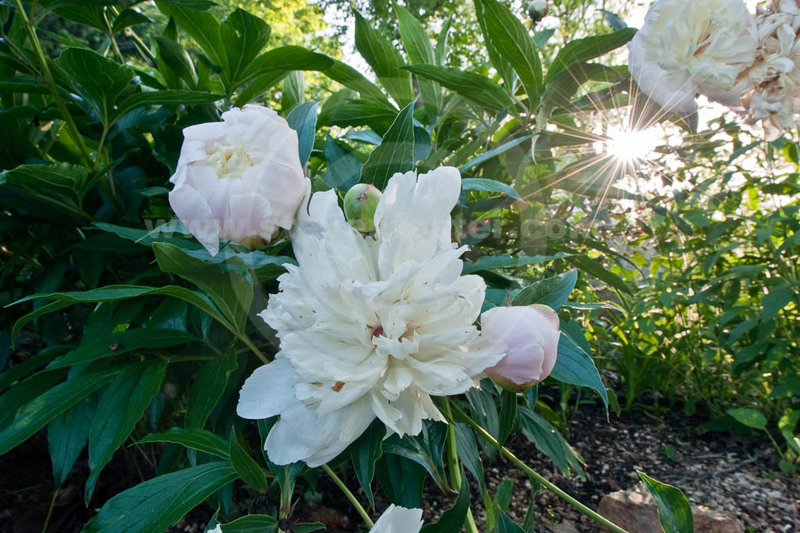 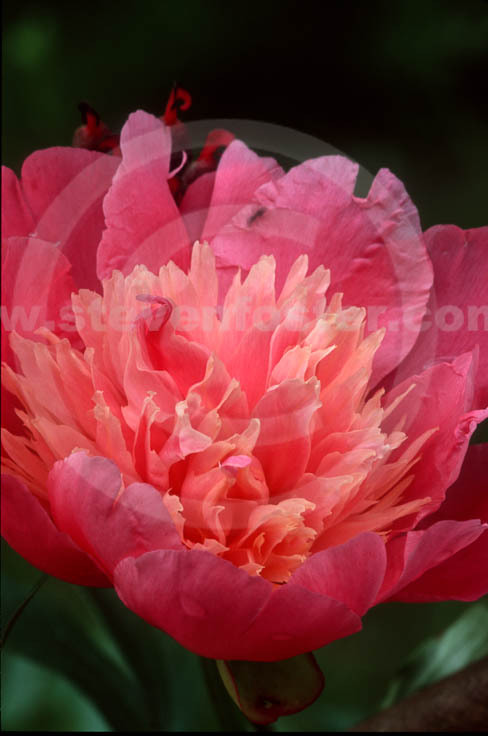 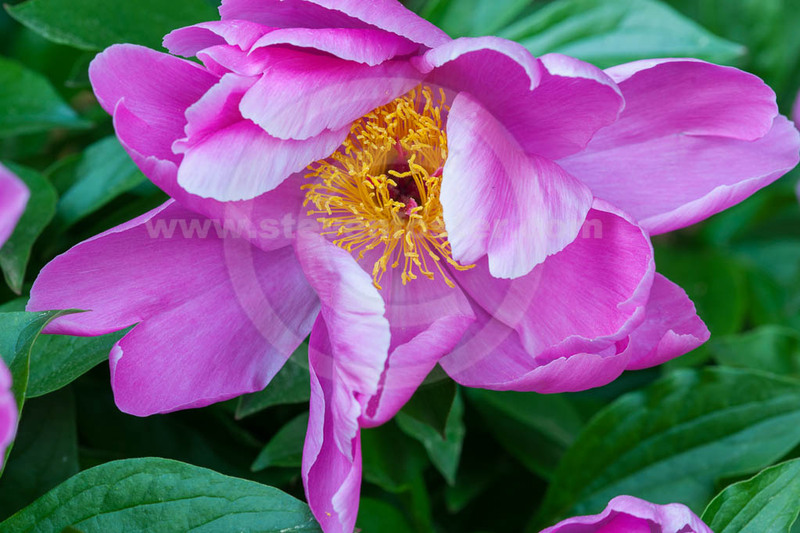 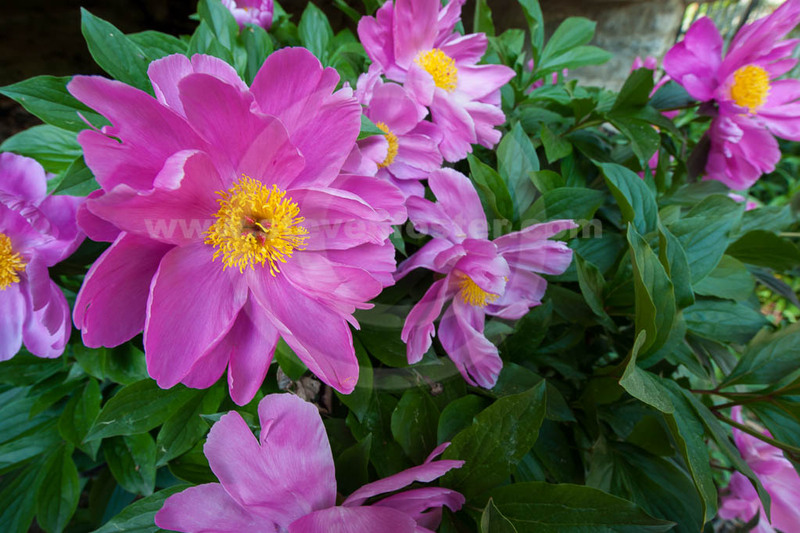 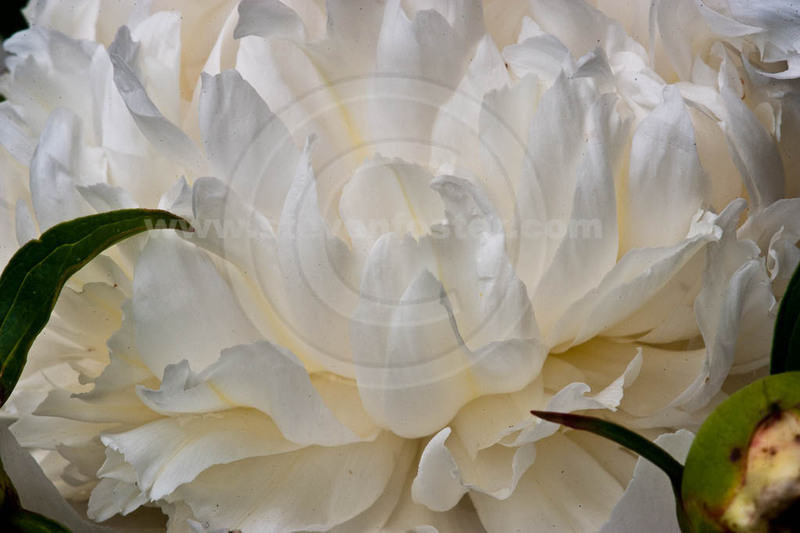 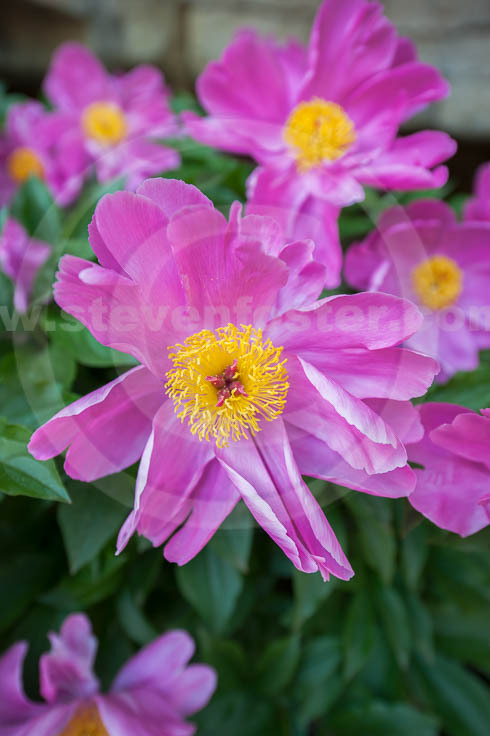 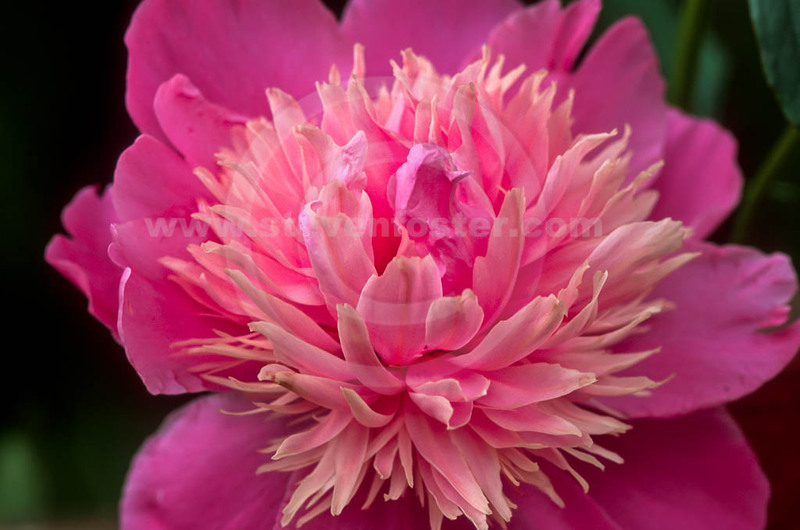 Paeon used the root of peonies to cure Pluto of a wound, the first mythical use of peony for medicinal purposes. 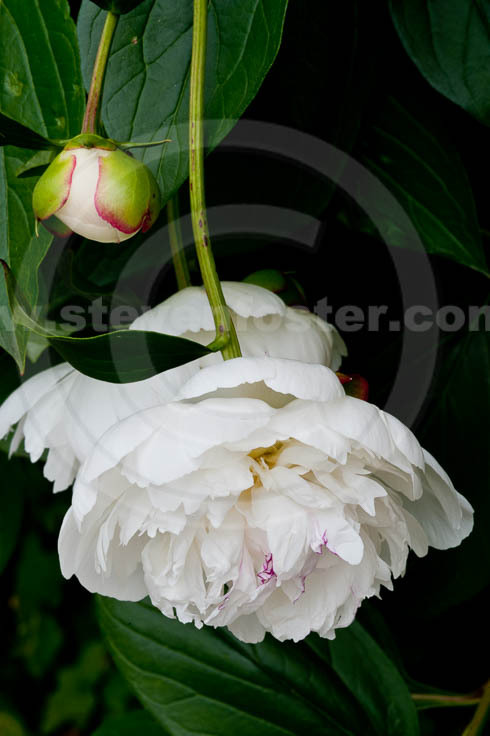 This aroused the jealousy of Asclepias, who plotted to kill Paeon. 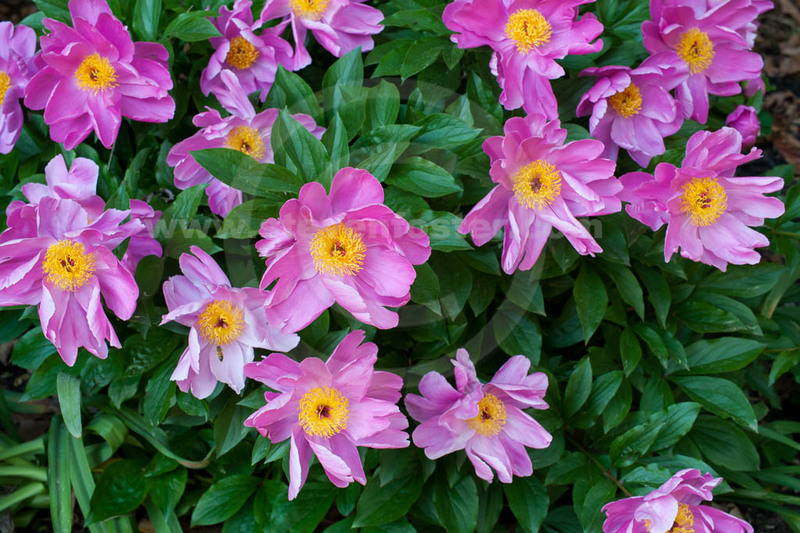 When Pluto heard of the plot he changed Paeon into the plant that has since borne his name.